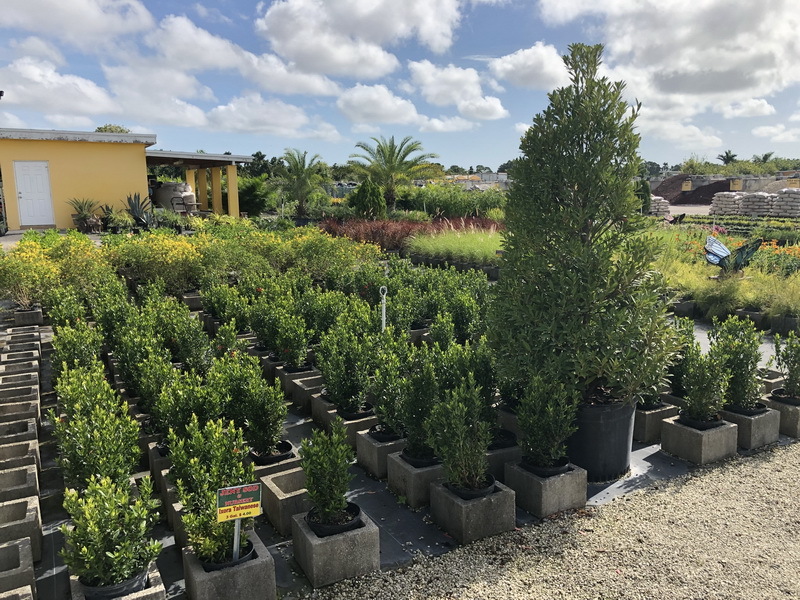 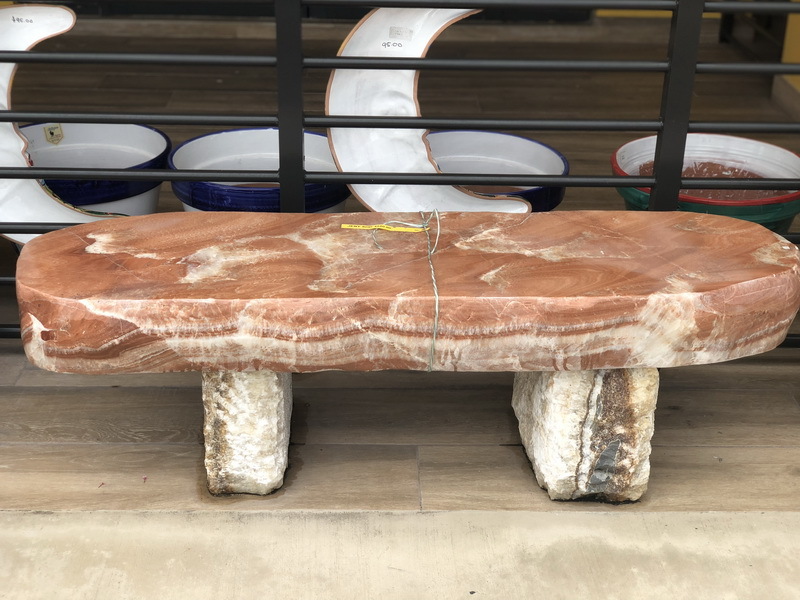 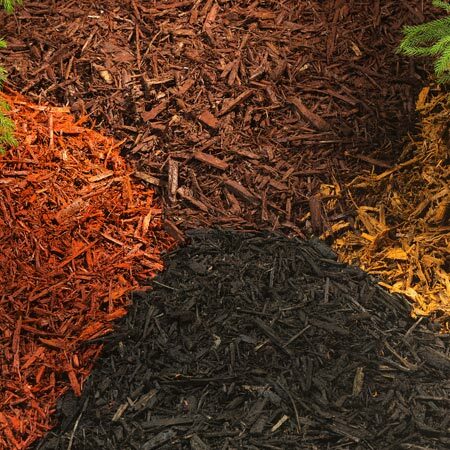 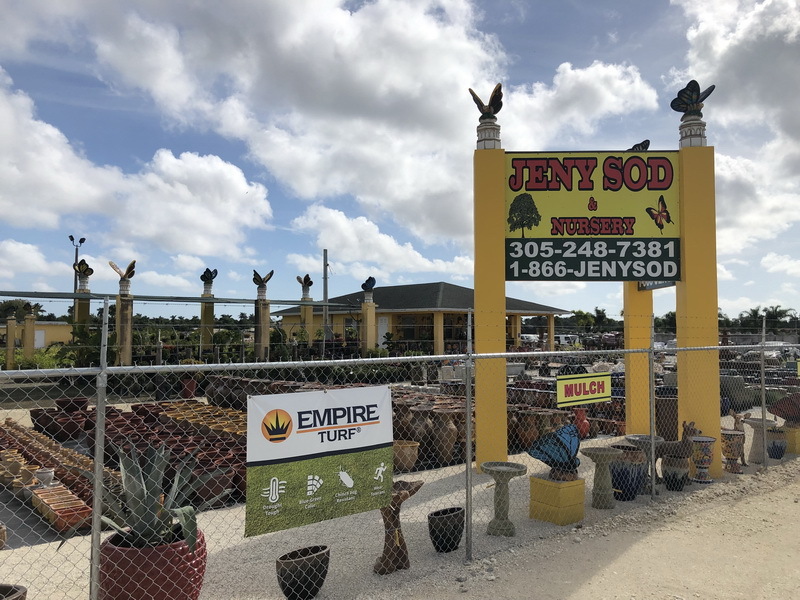 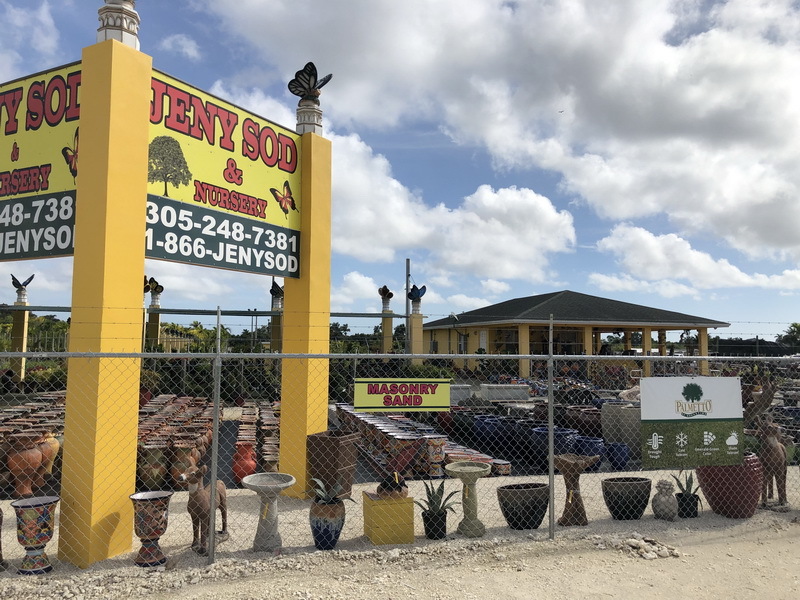 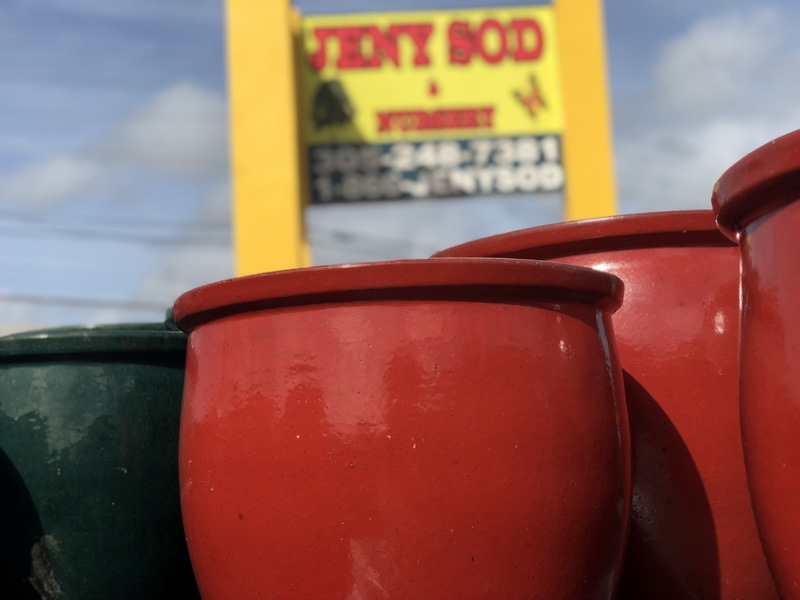 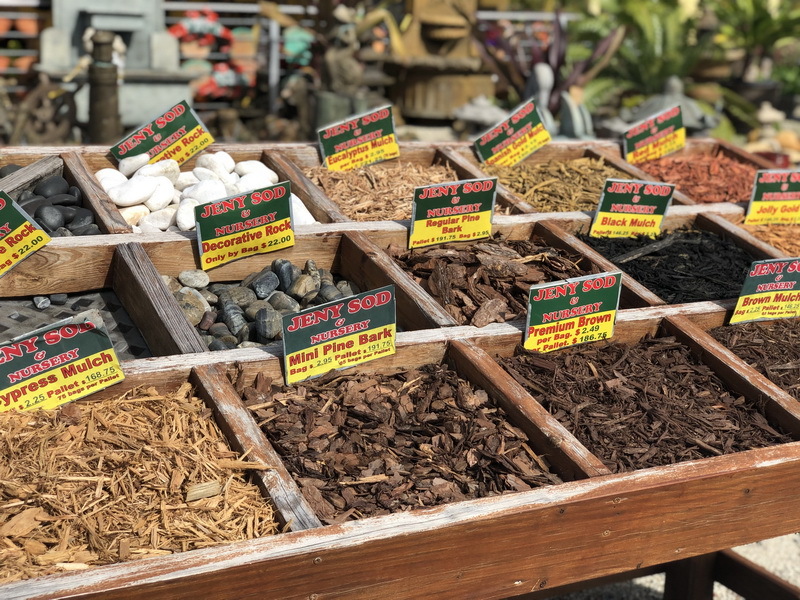 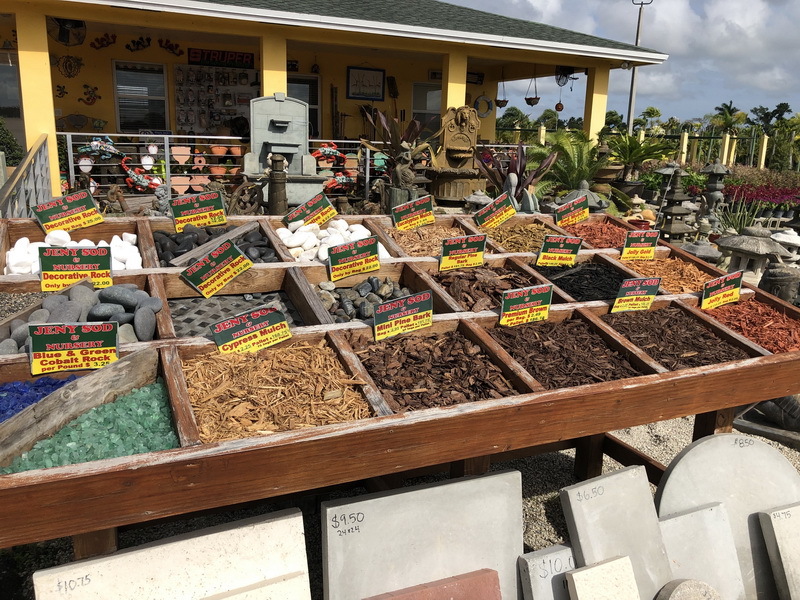 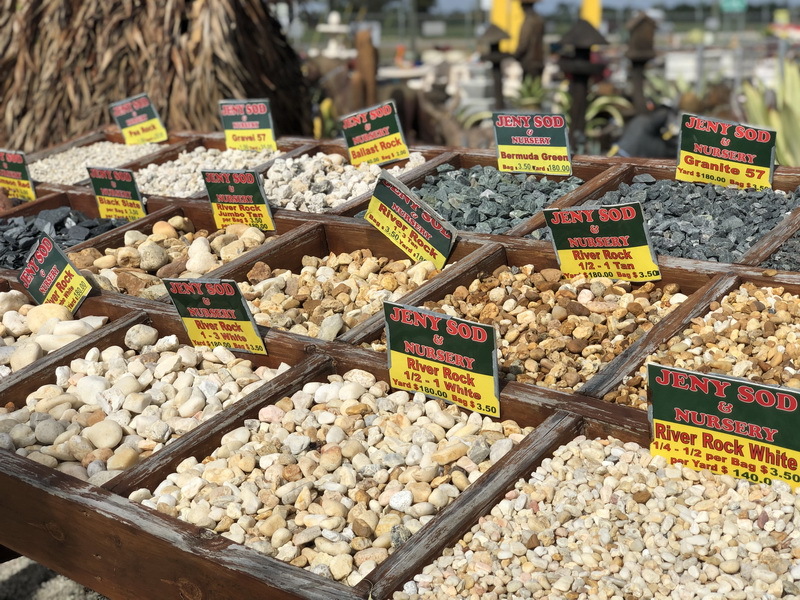 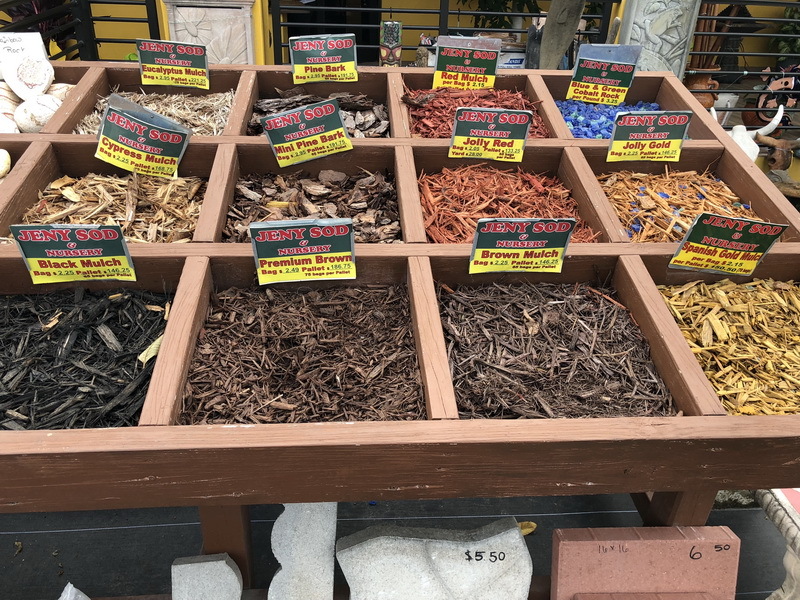 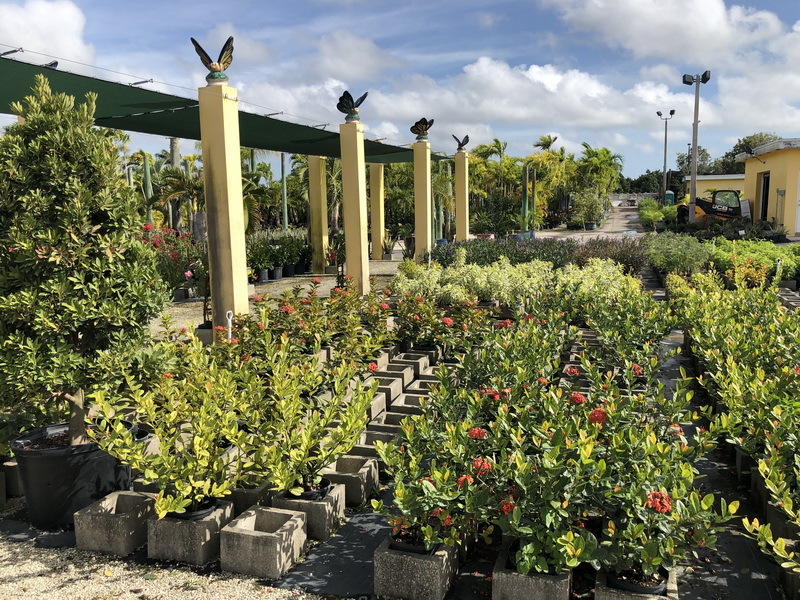 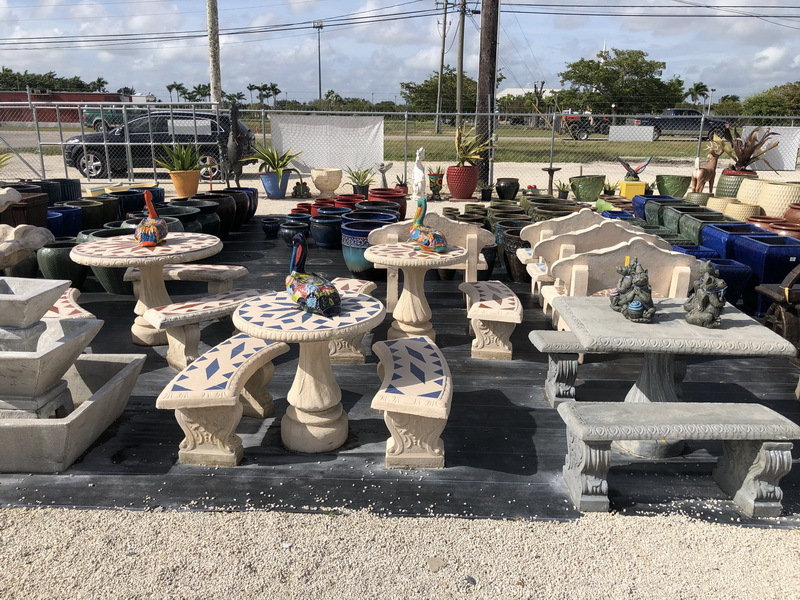 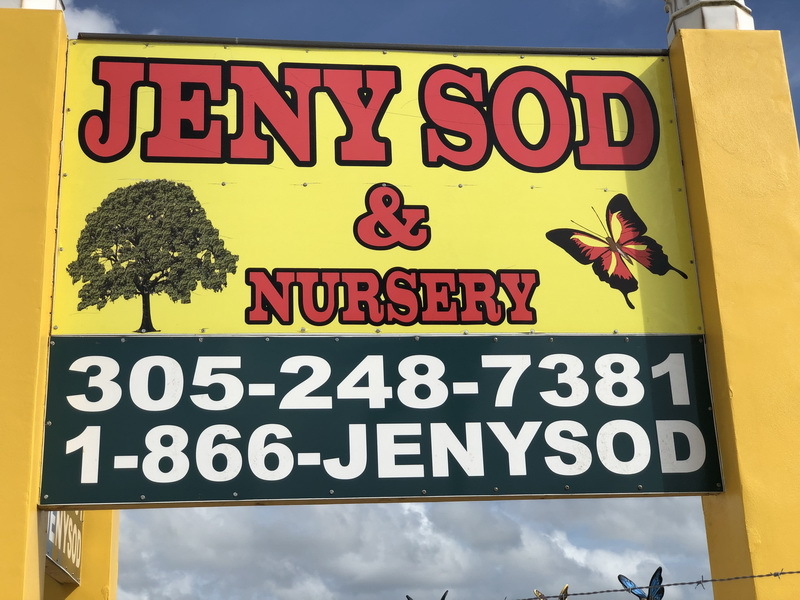 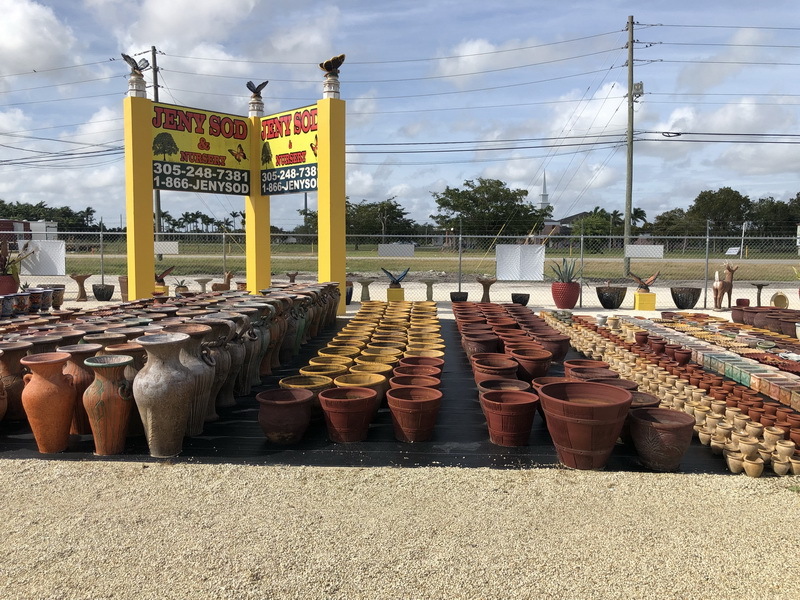 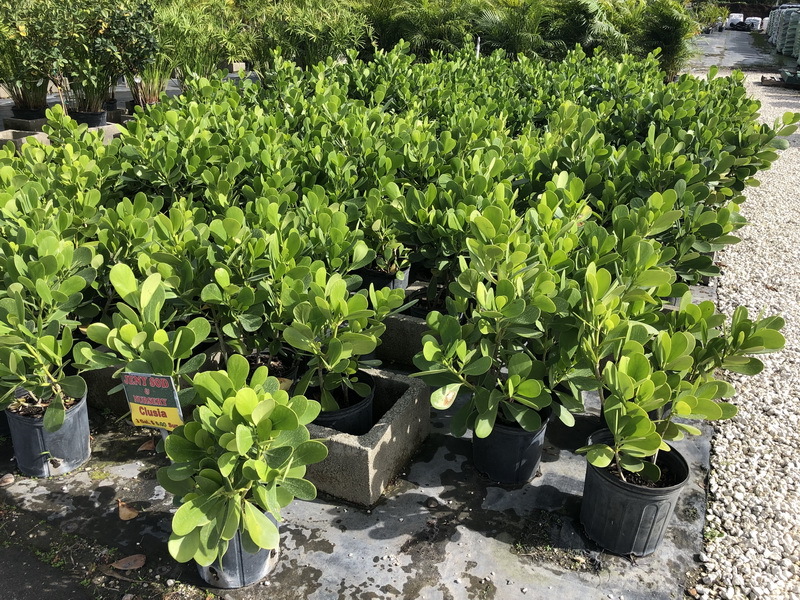 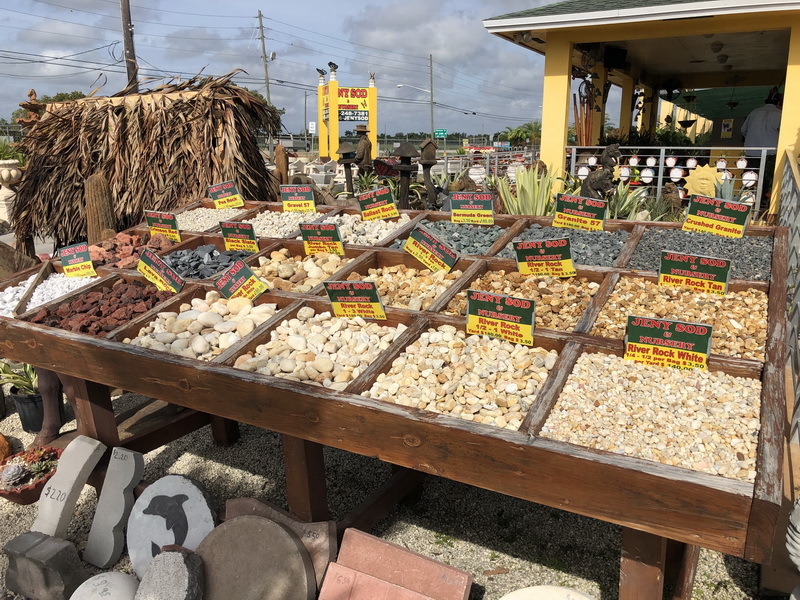 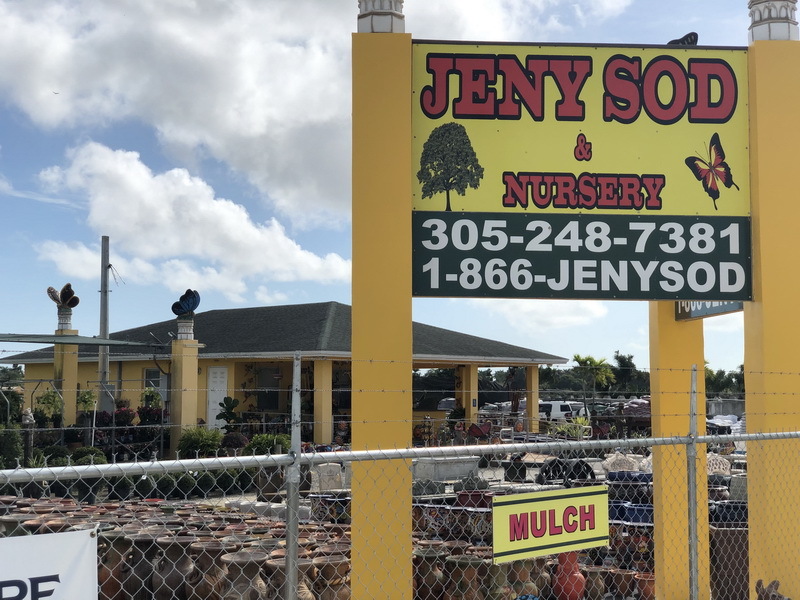 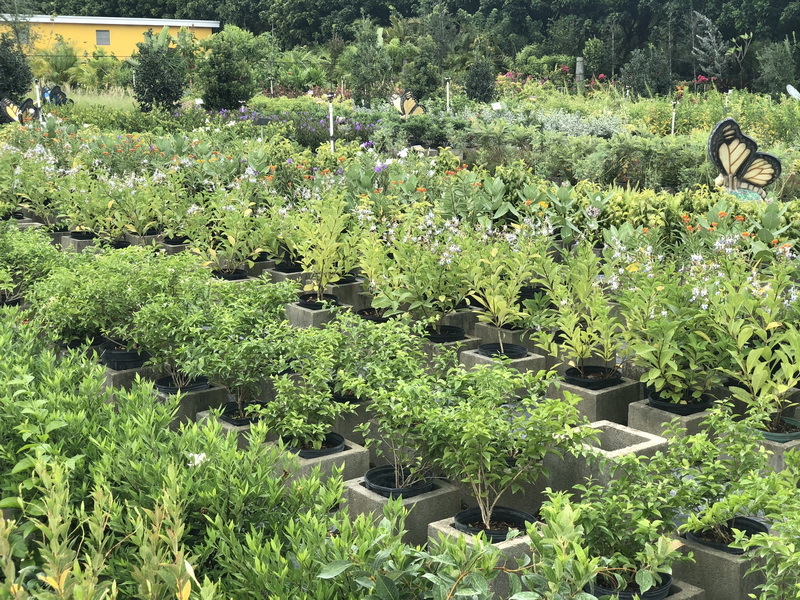 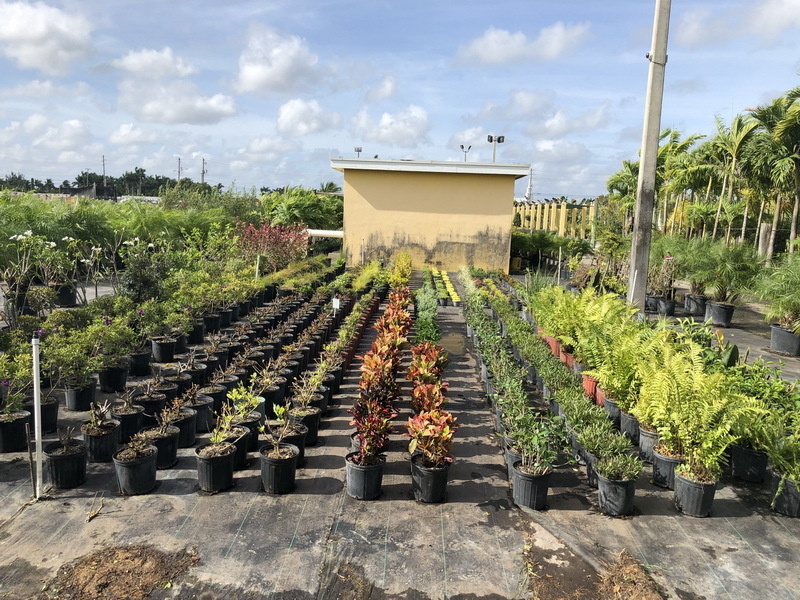 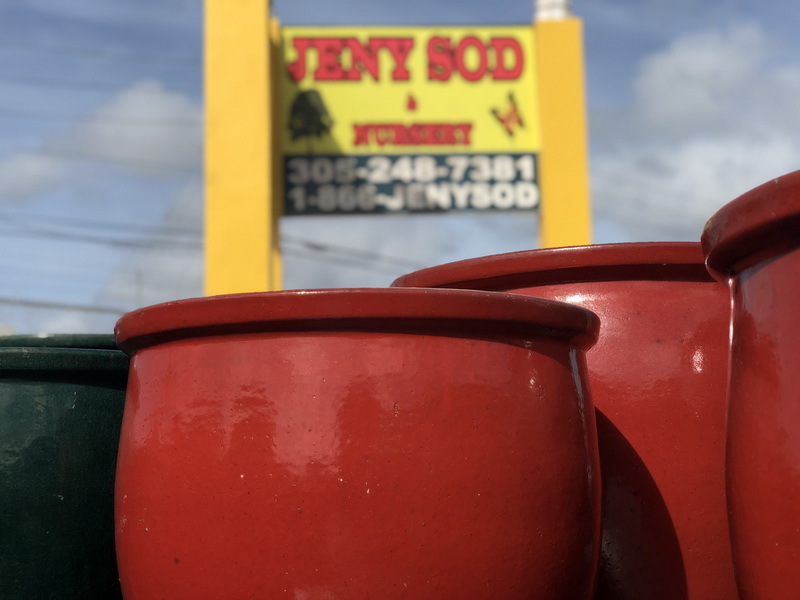 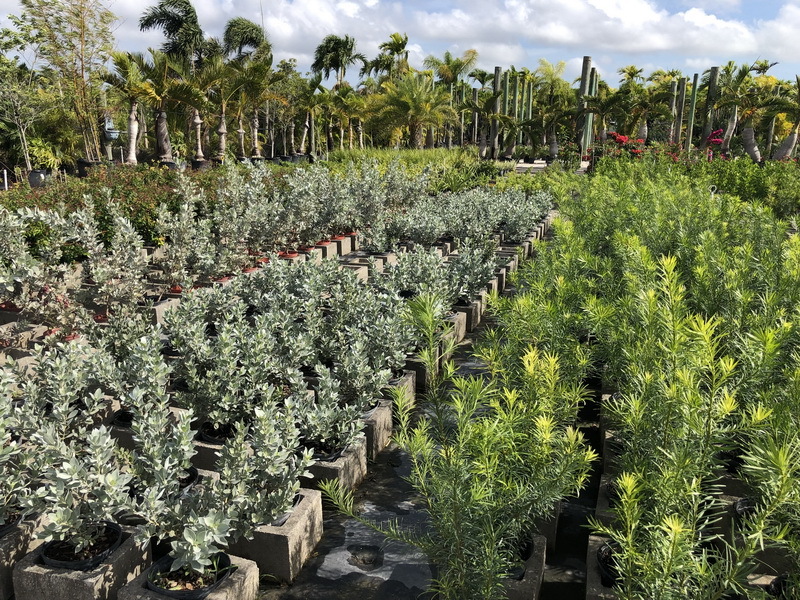 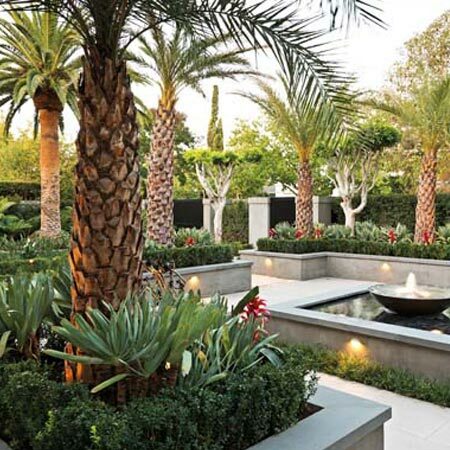 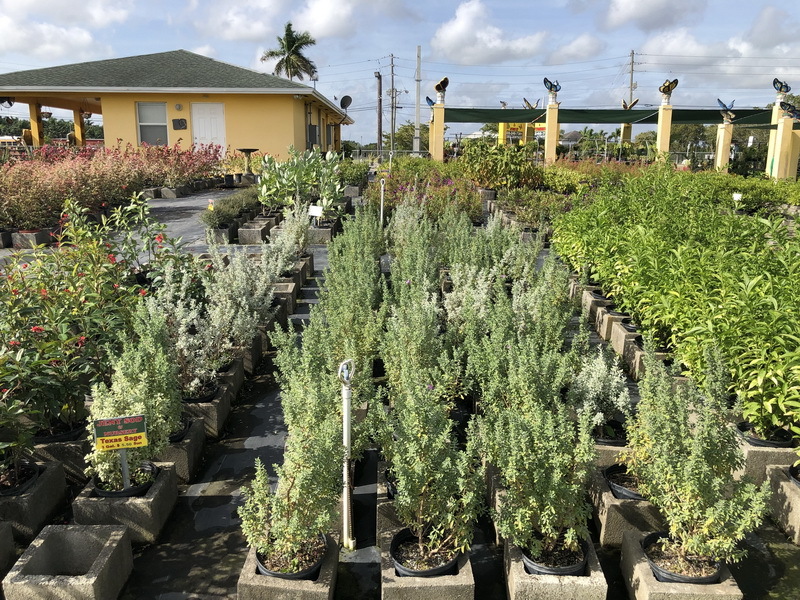 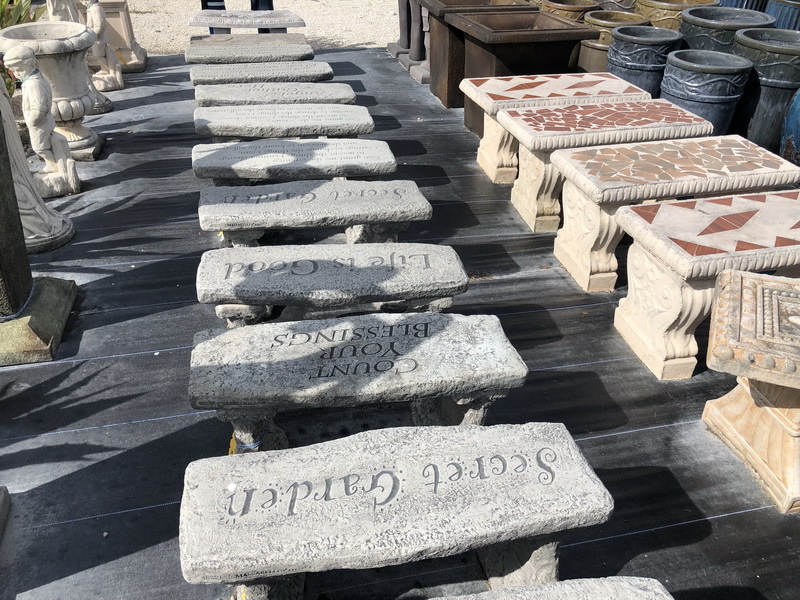 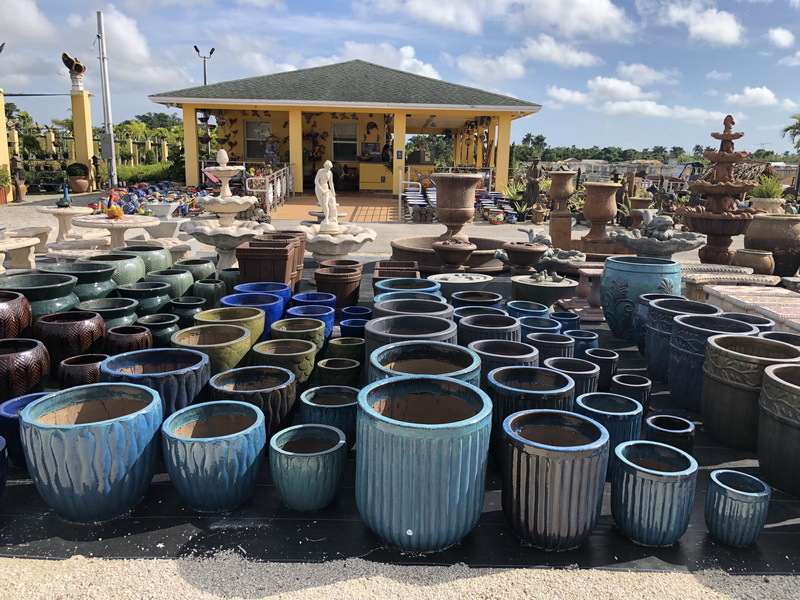 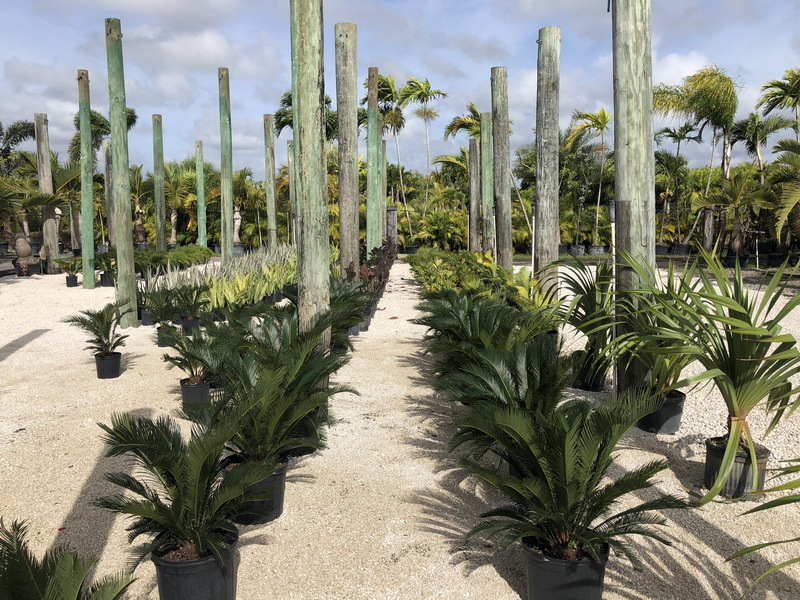 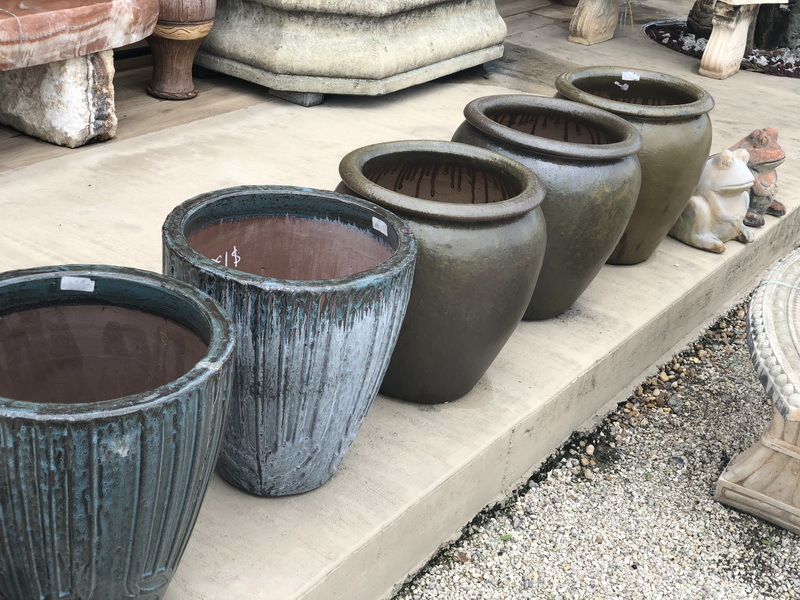 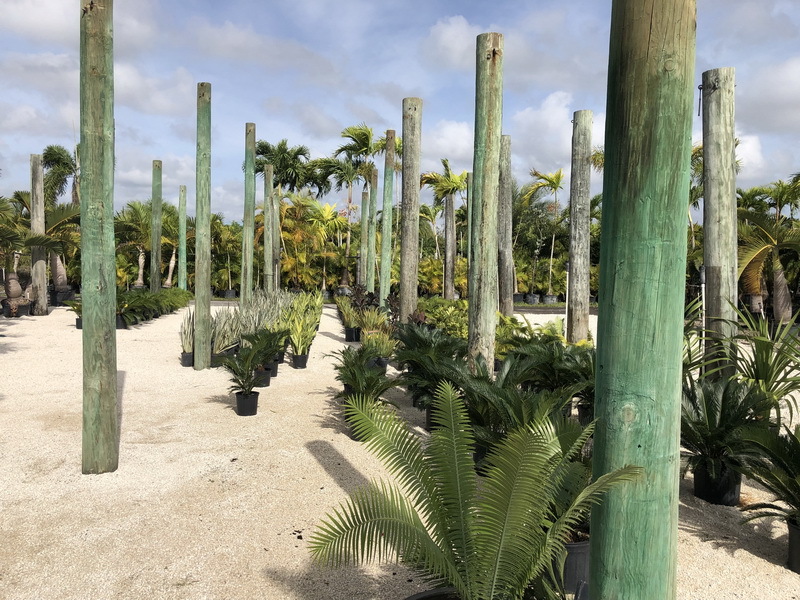 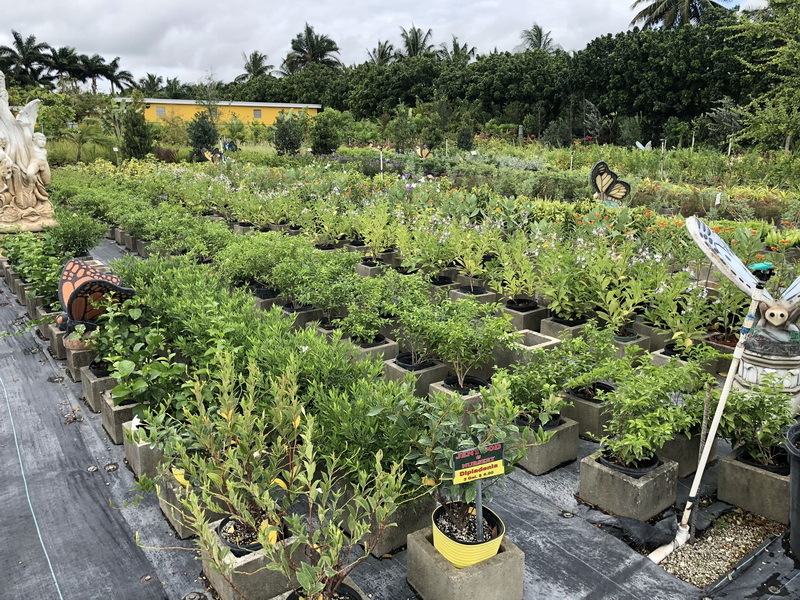 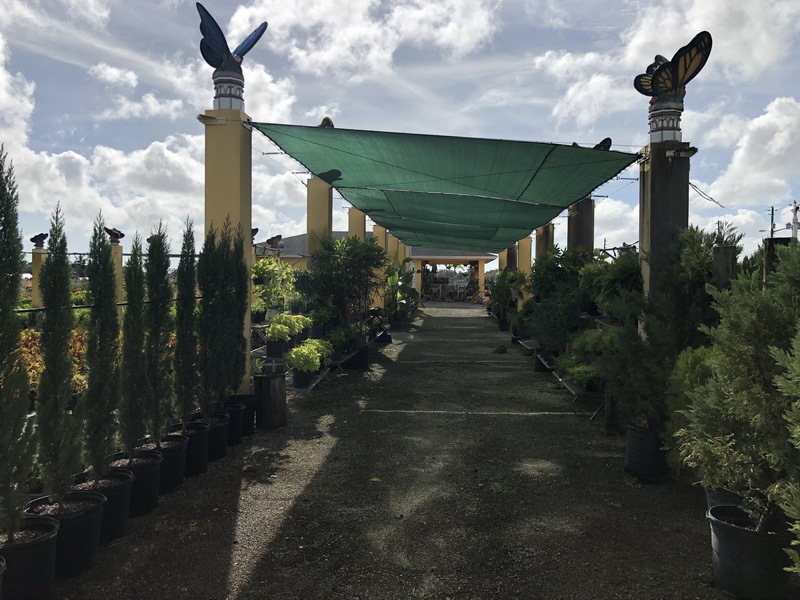 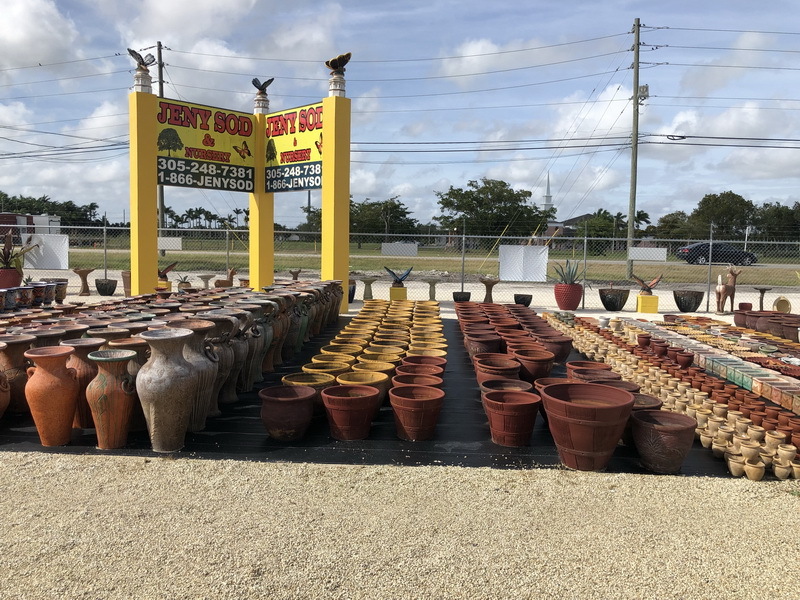 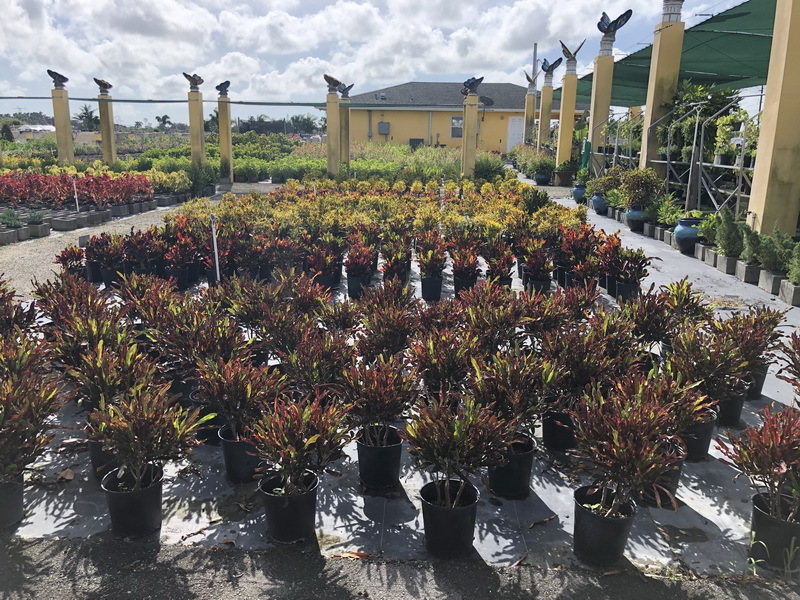 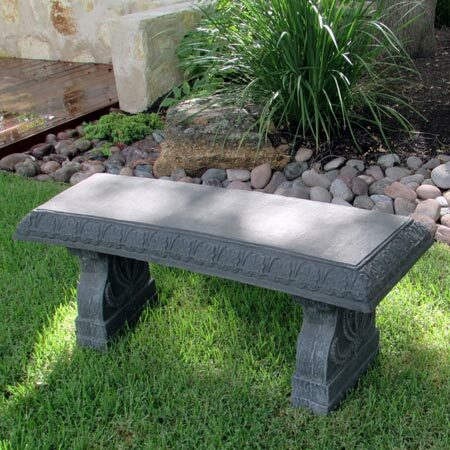 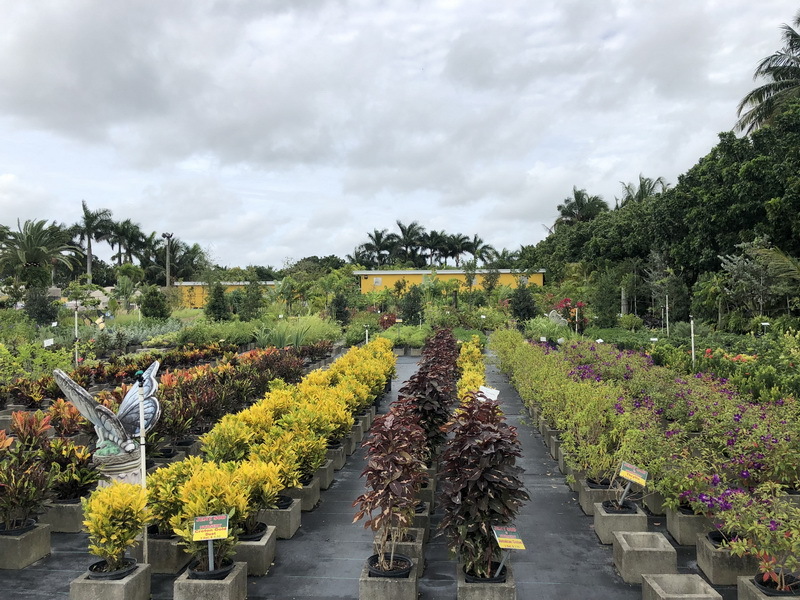 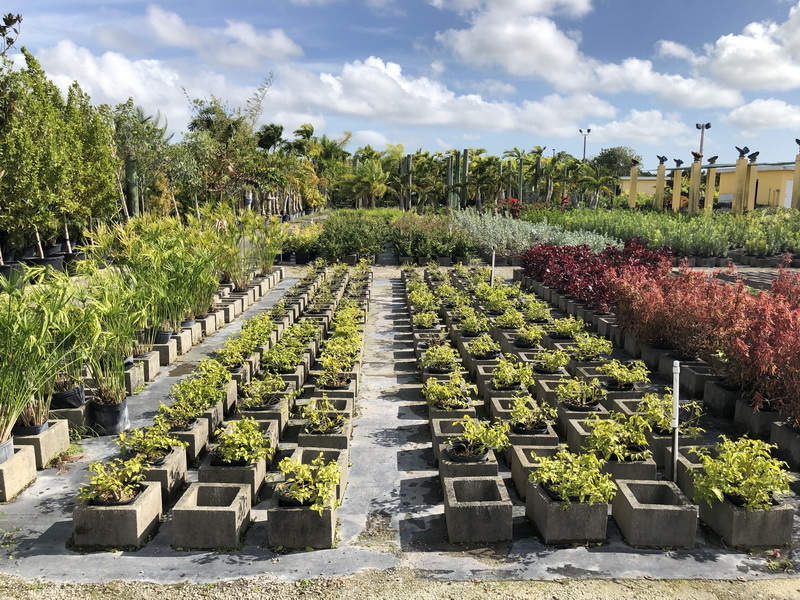 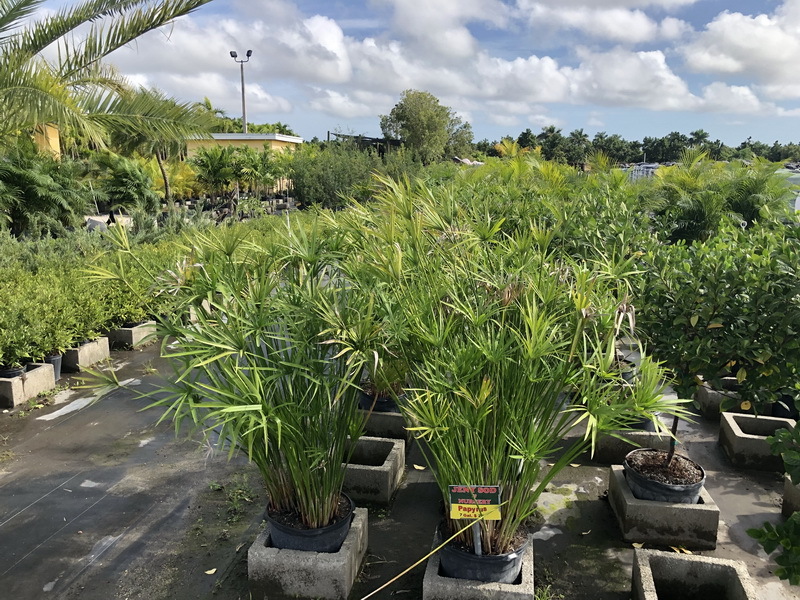 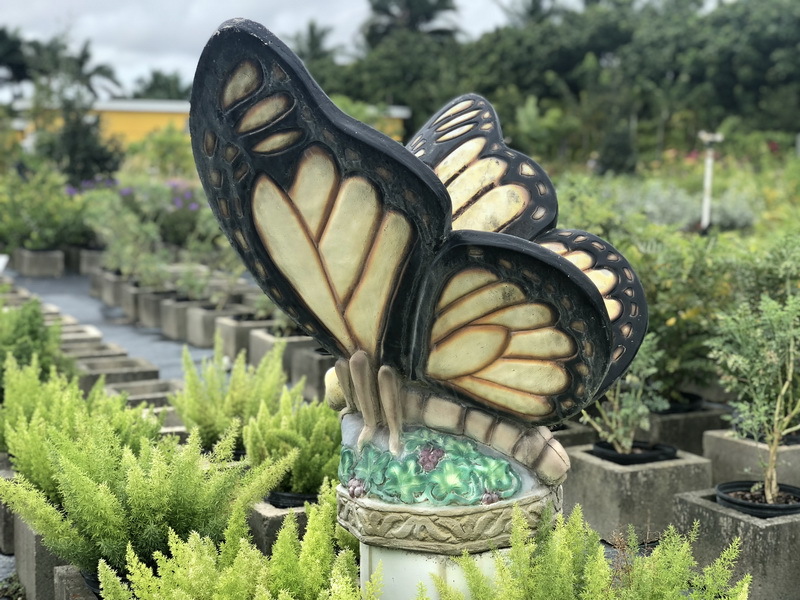 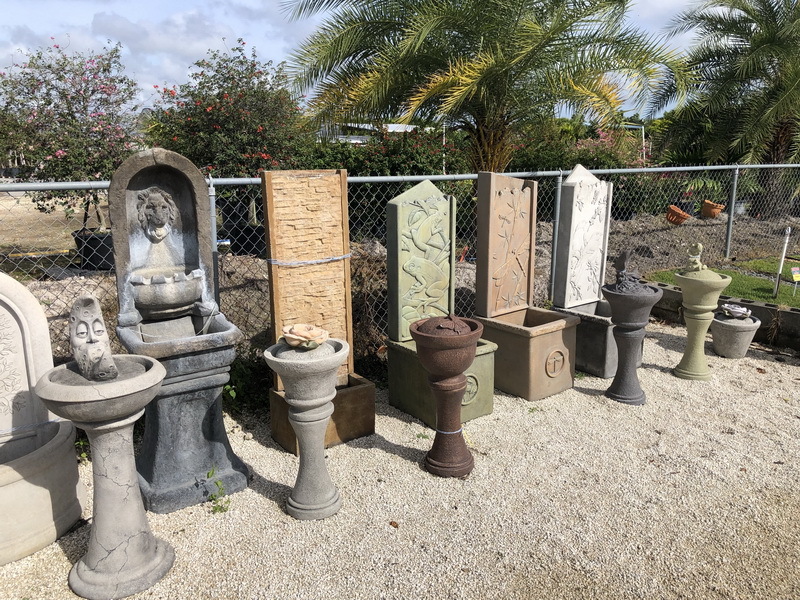 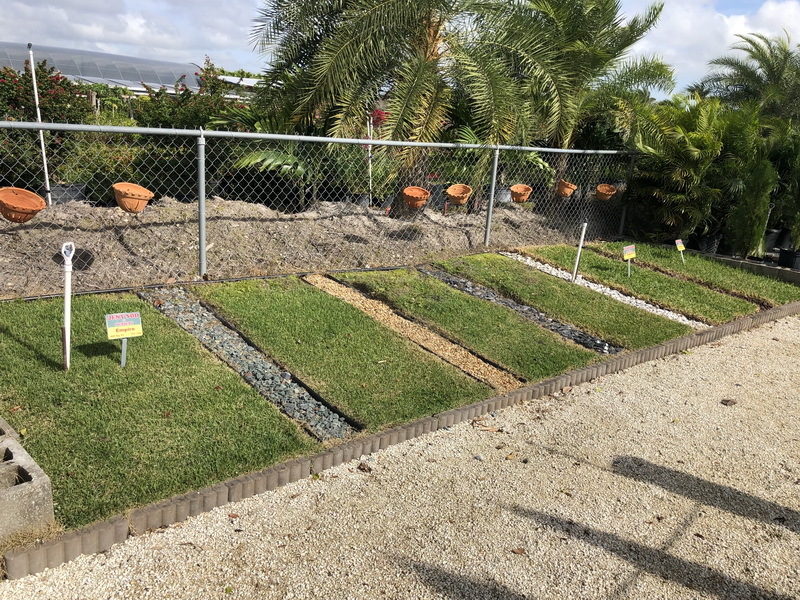 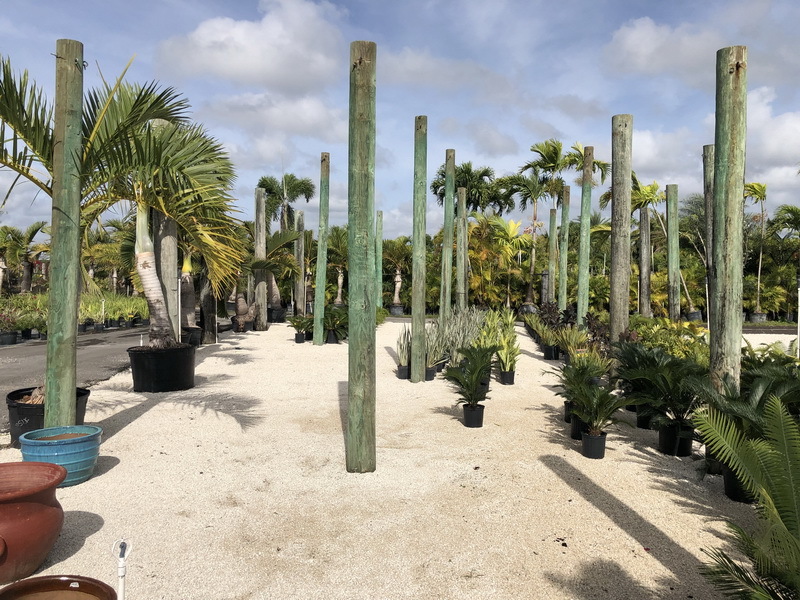 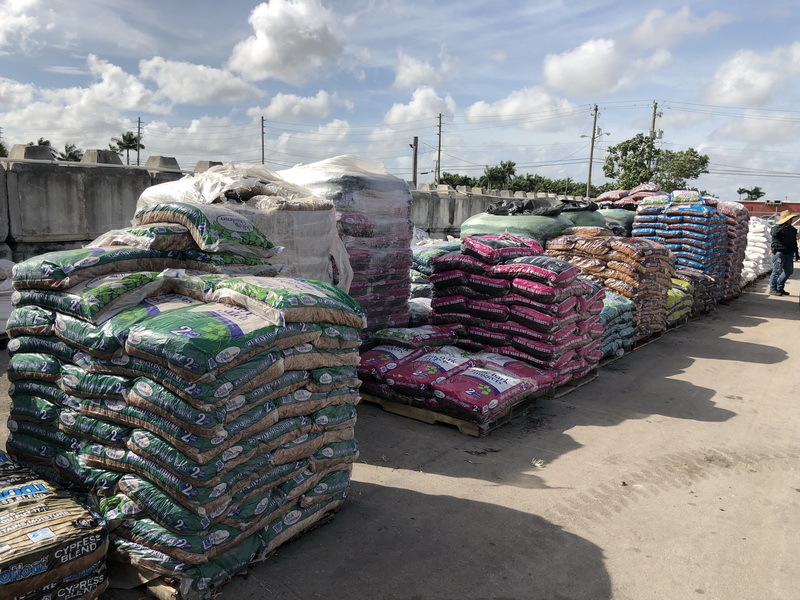 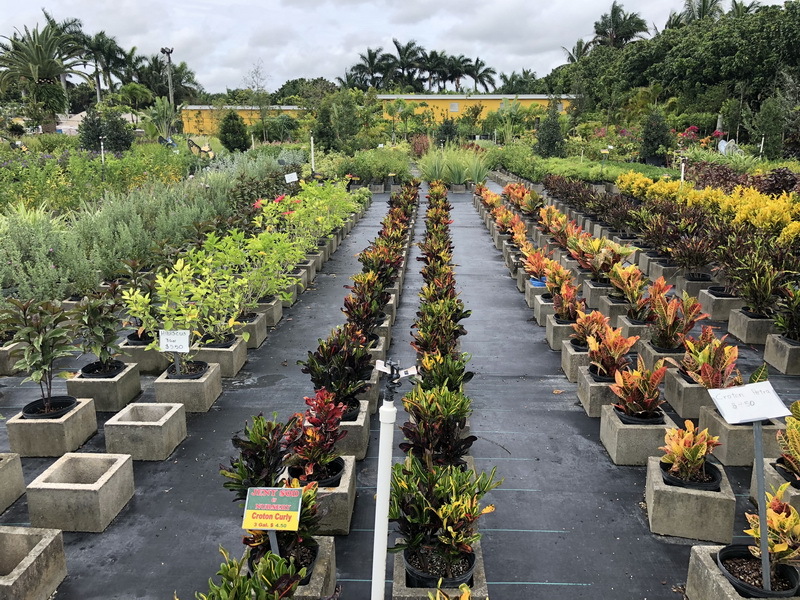 Jeny Sod & Nursery is a licensed & insured landscape supply boutique that specializes in sod, sand, soil, rocks & indoor and outdoor plants, trees, mulch, benches, fountains and much more. 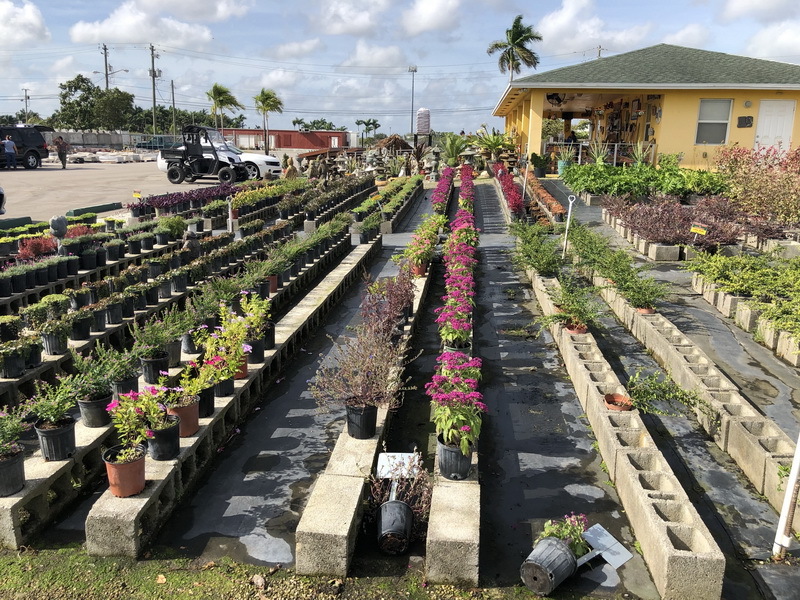 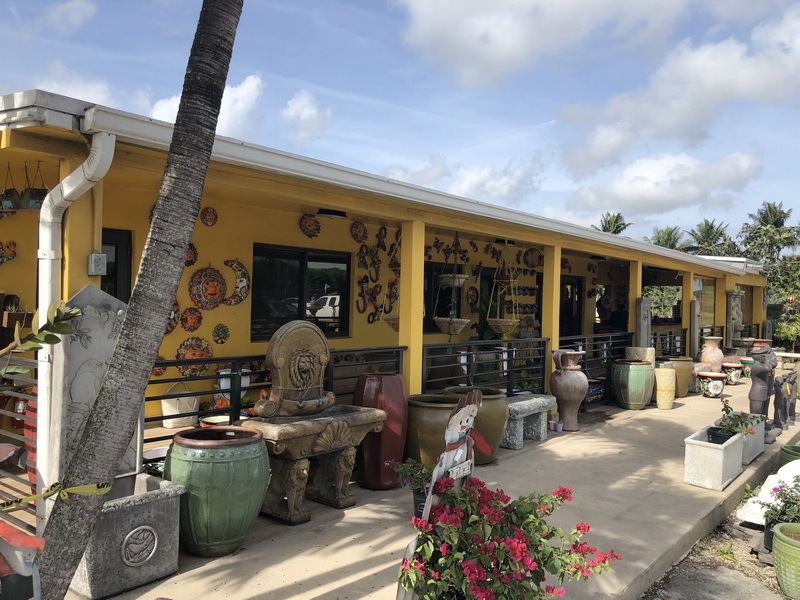 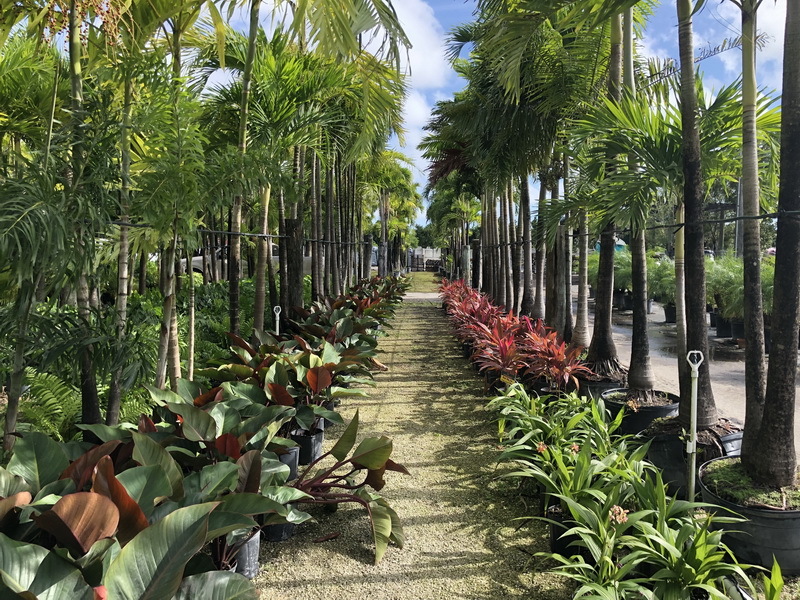 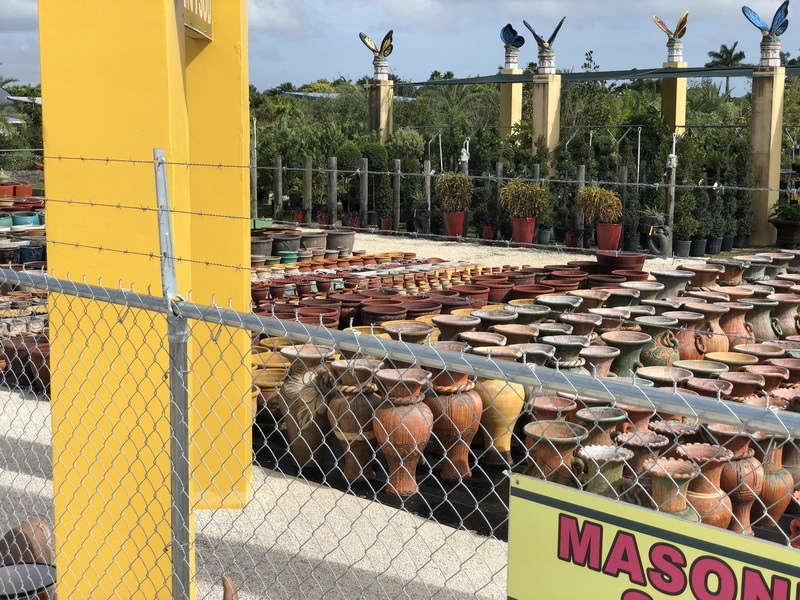 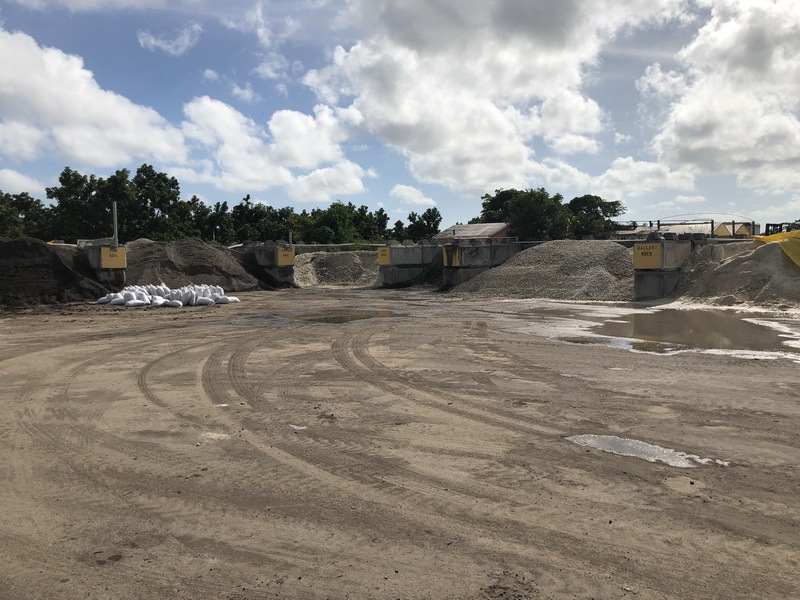 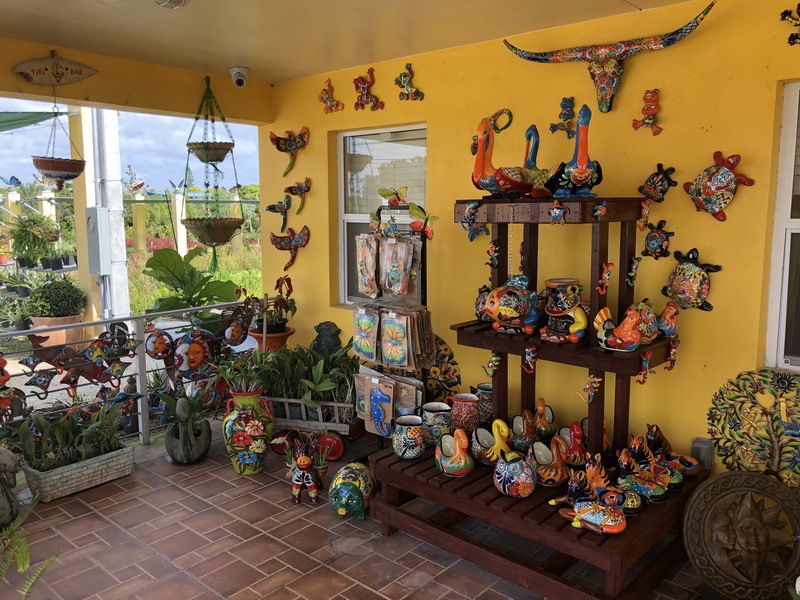 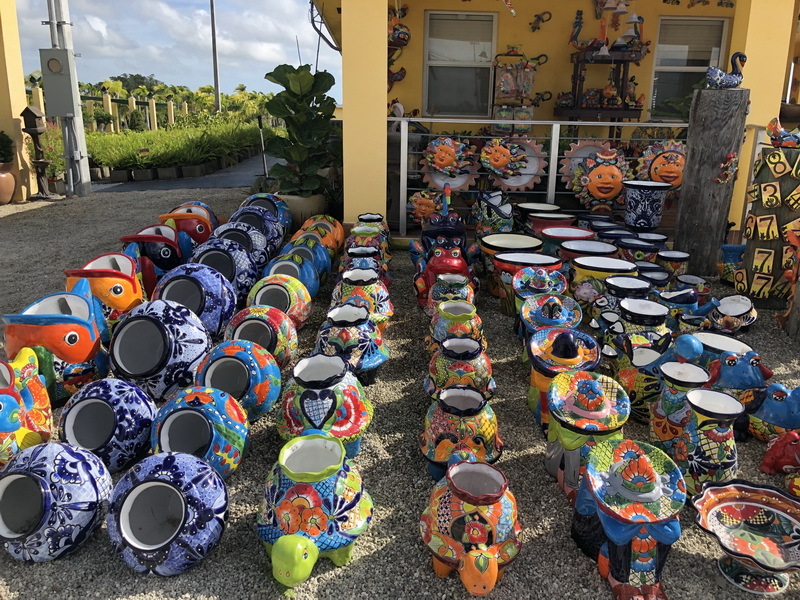 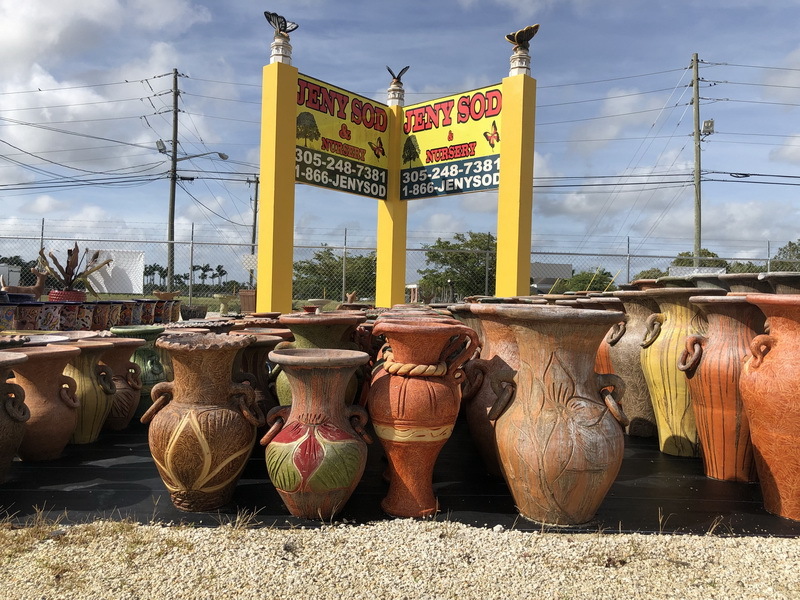 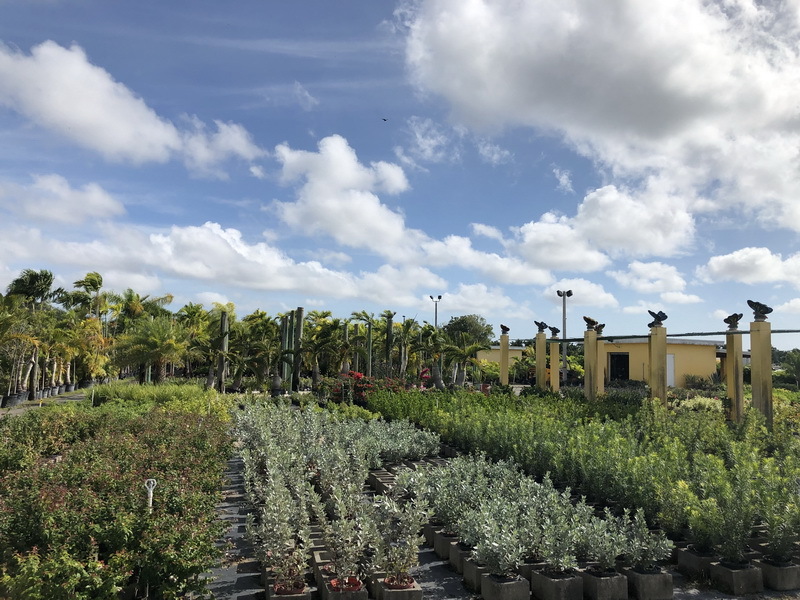 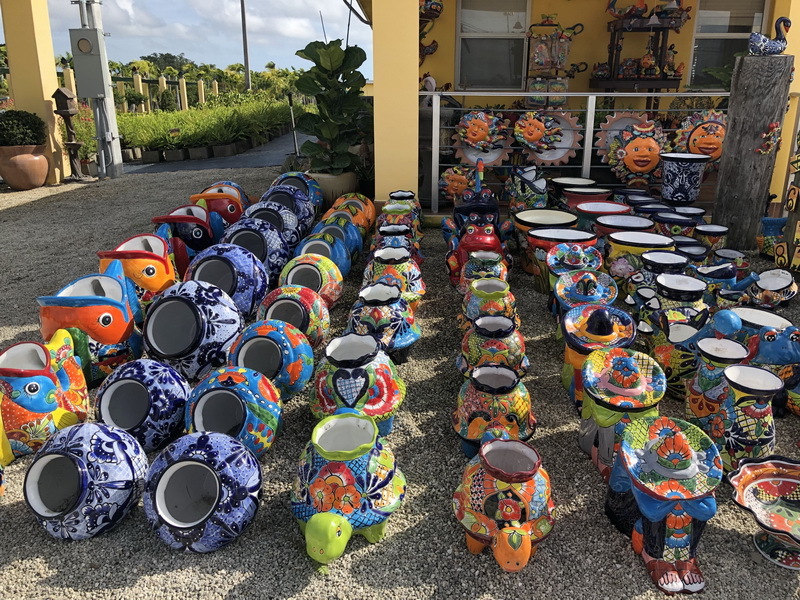 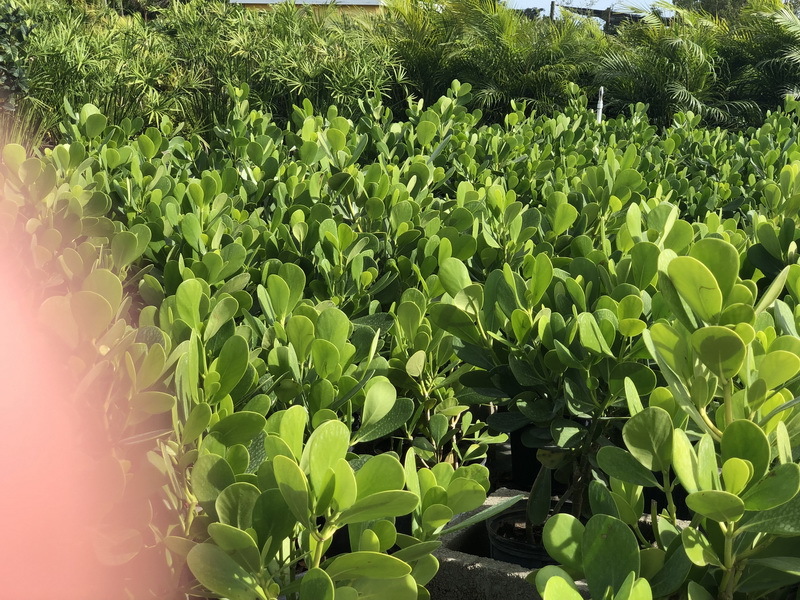 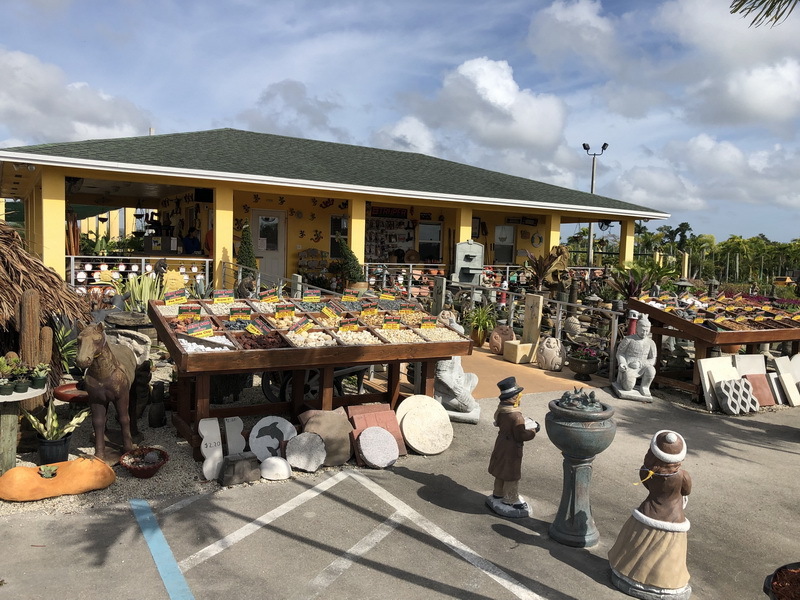 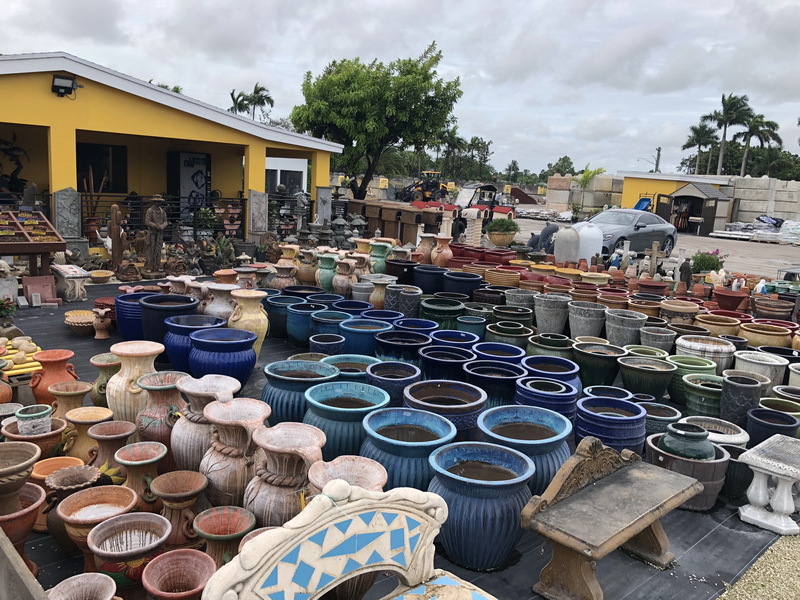 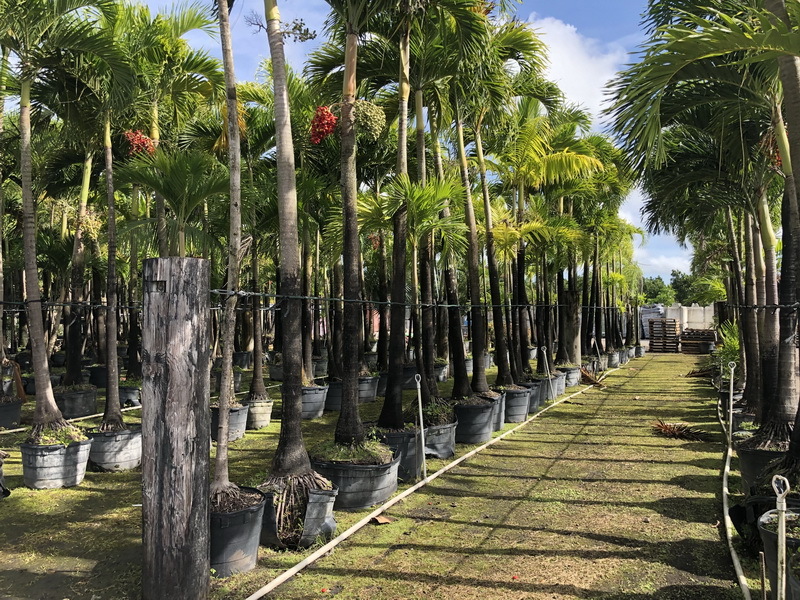 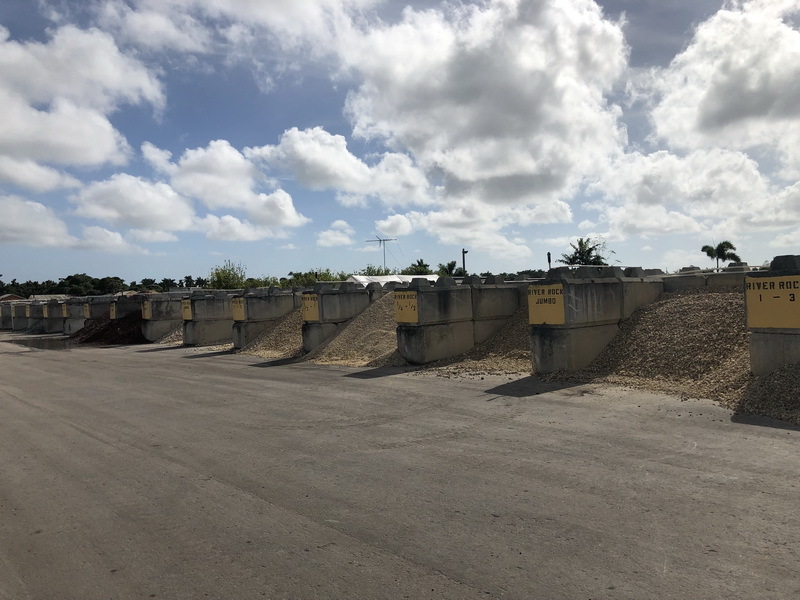 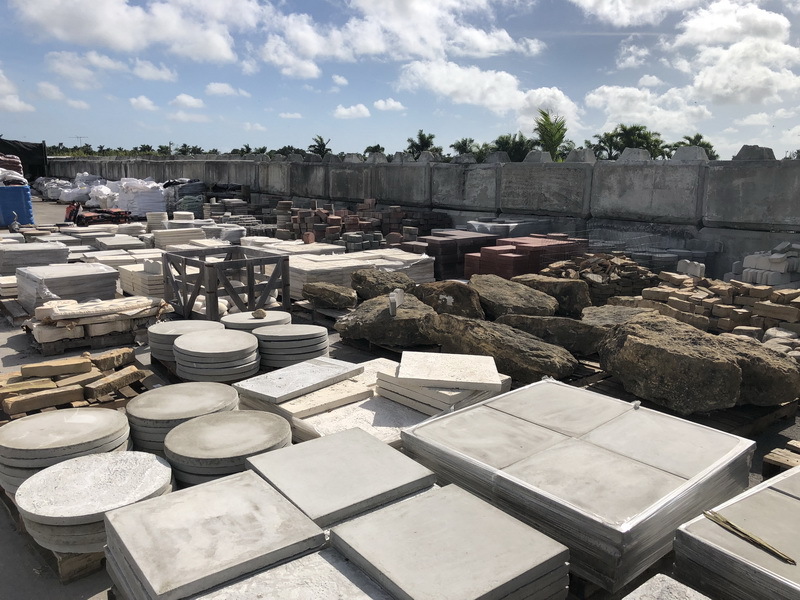 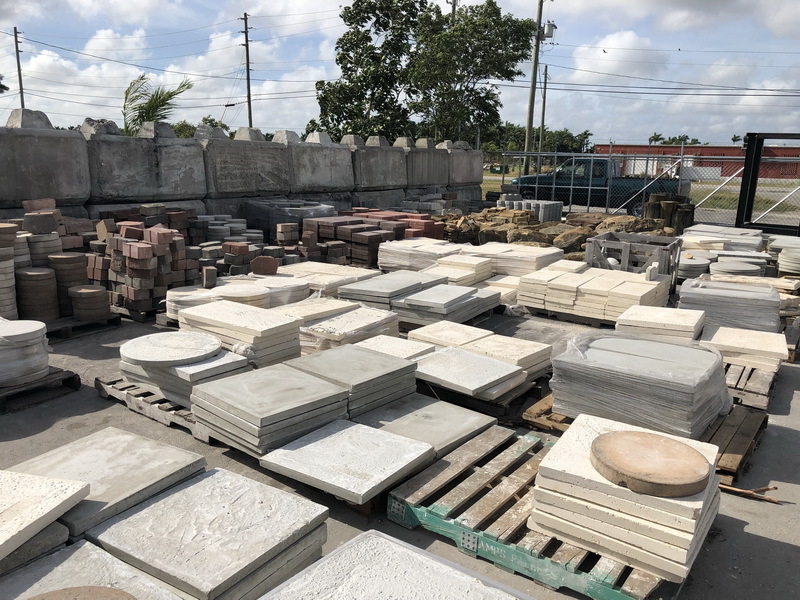 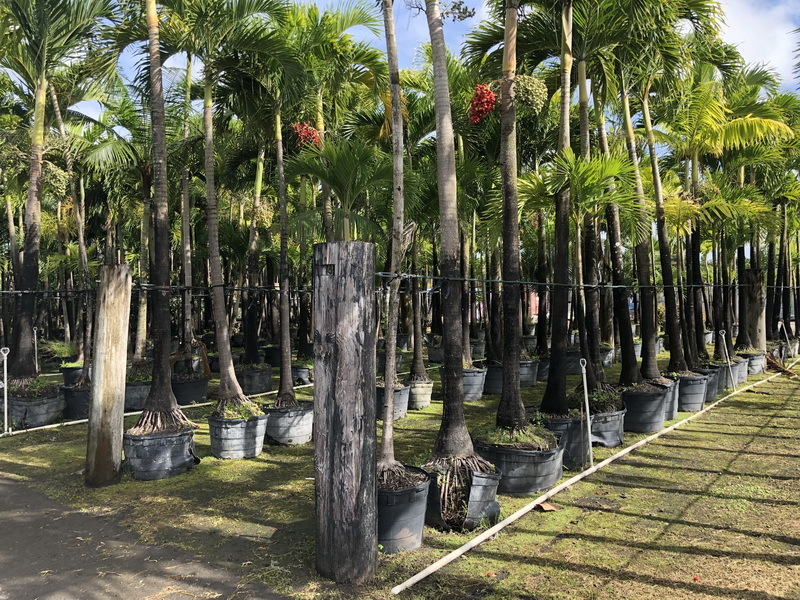 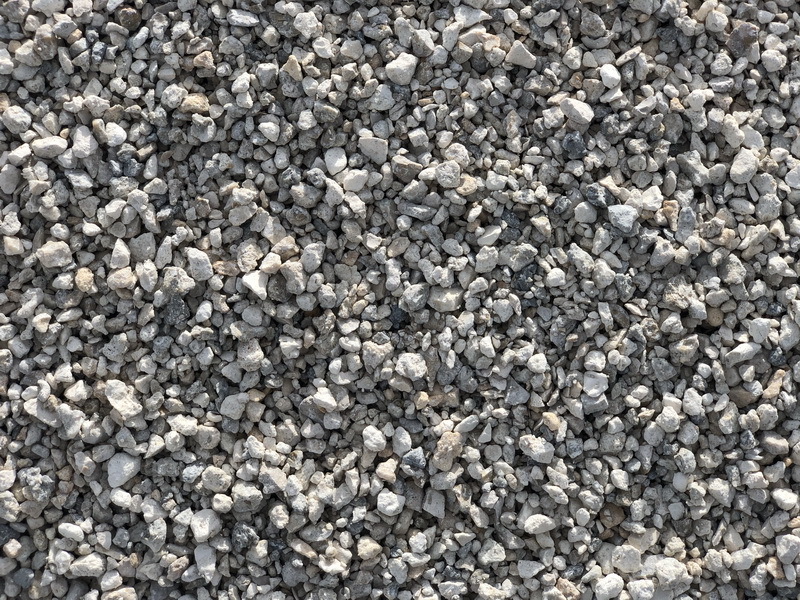 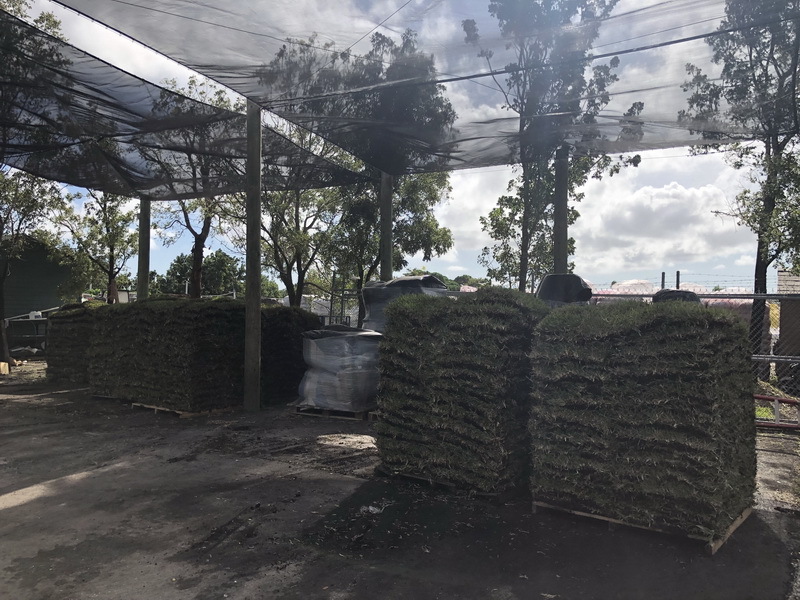 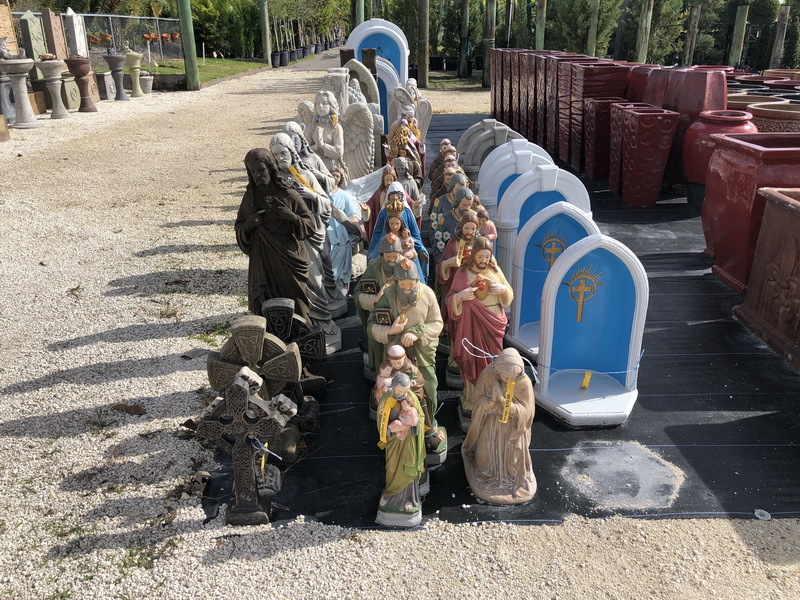 We work with both homeowners & landscapers from The Florida Keys, Homestead, Redland, Pinecrest, Kendall, West Kendall, South Miami, Coral Gables, Coconut Grove, North Miami, Aventura and all of South Florida. 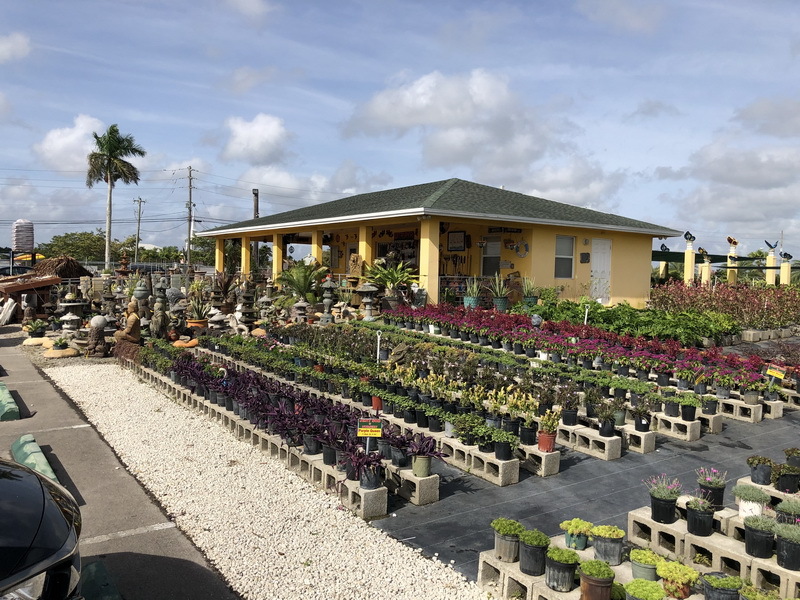 We are family owned & operated since 1966, with 2 locations. 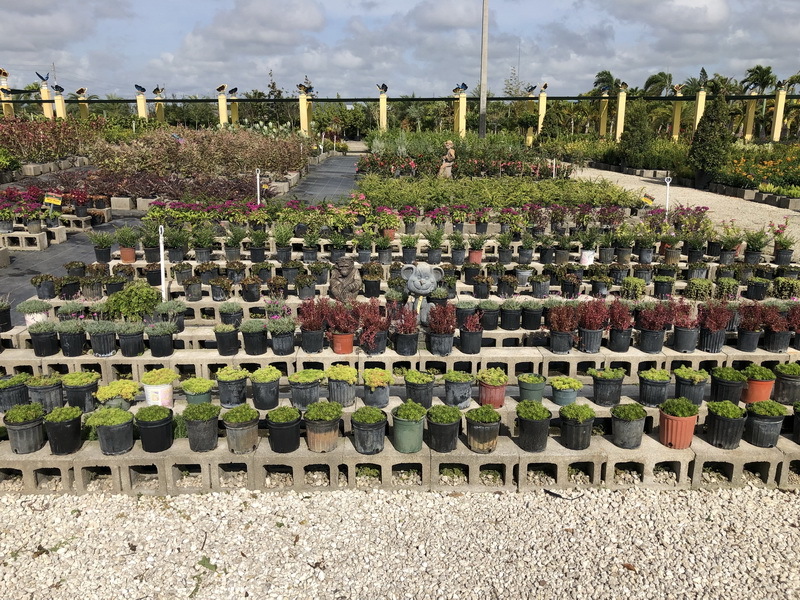 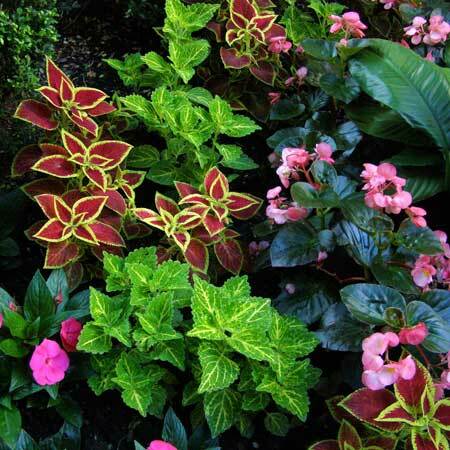 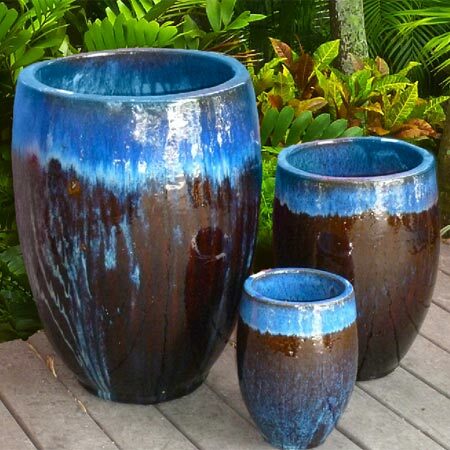 Our team has strived to make us the best landscape nursery and supply company in all Monroe & Dade Counties. 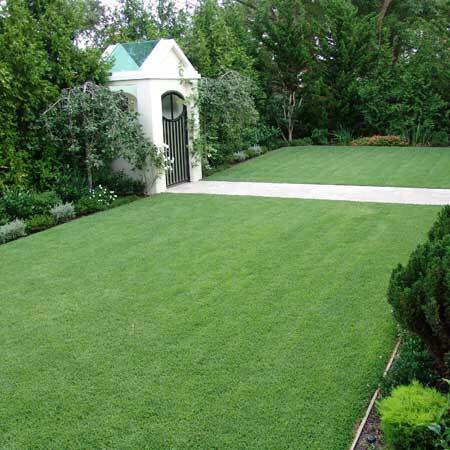 This is being done with our hard work & commitment to quality products & service. 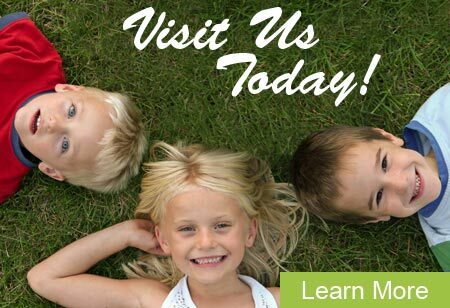 If you would like to speak to a member of our staff, please contact us today for a free estimate. 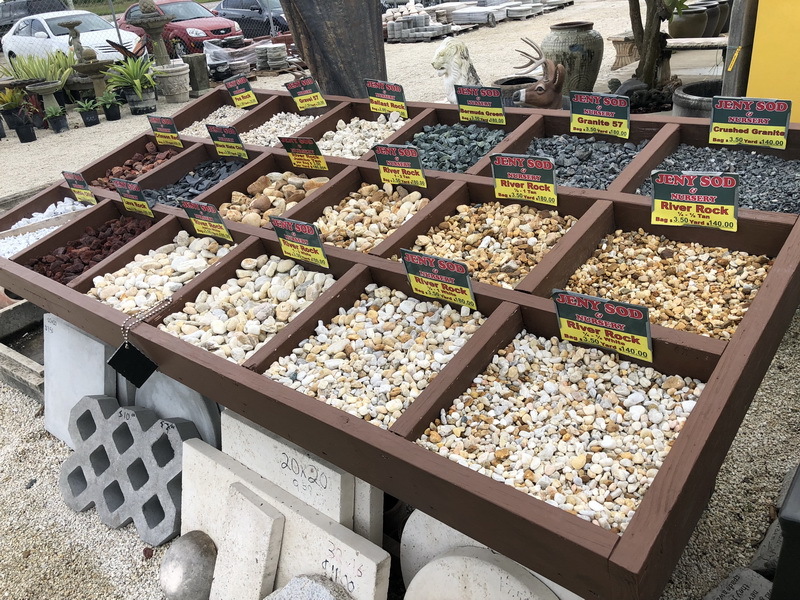 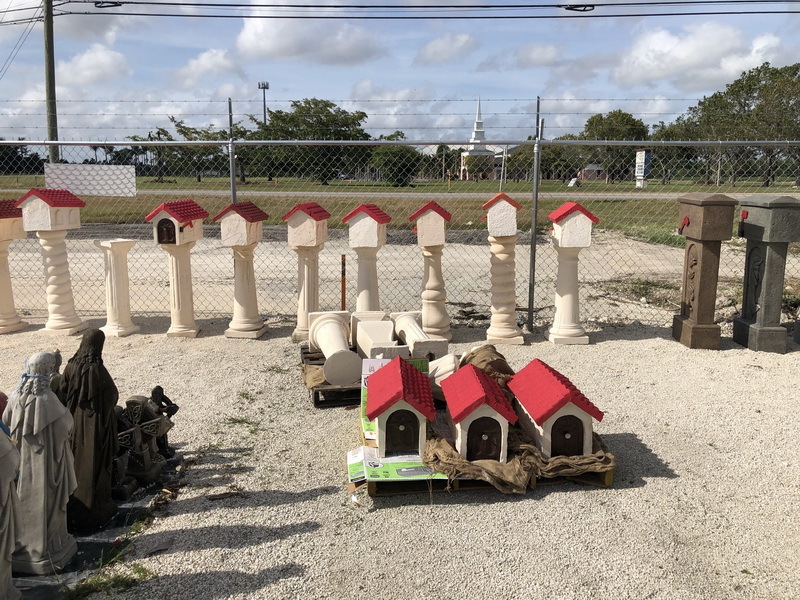 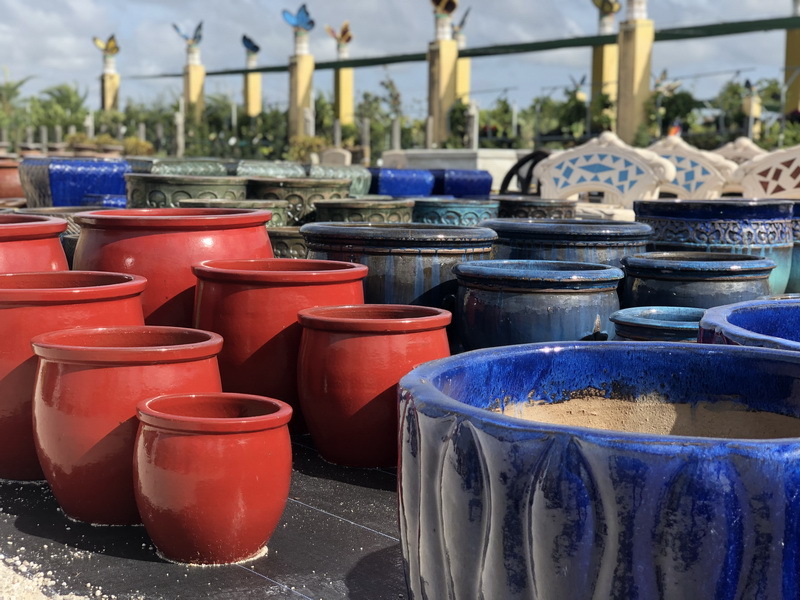 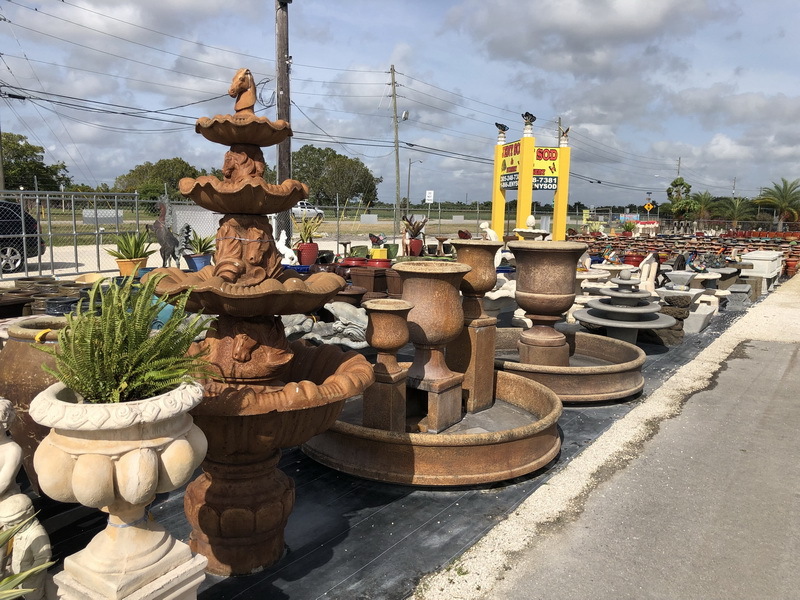 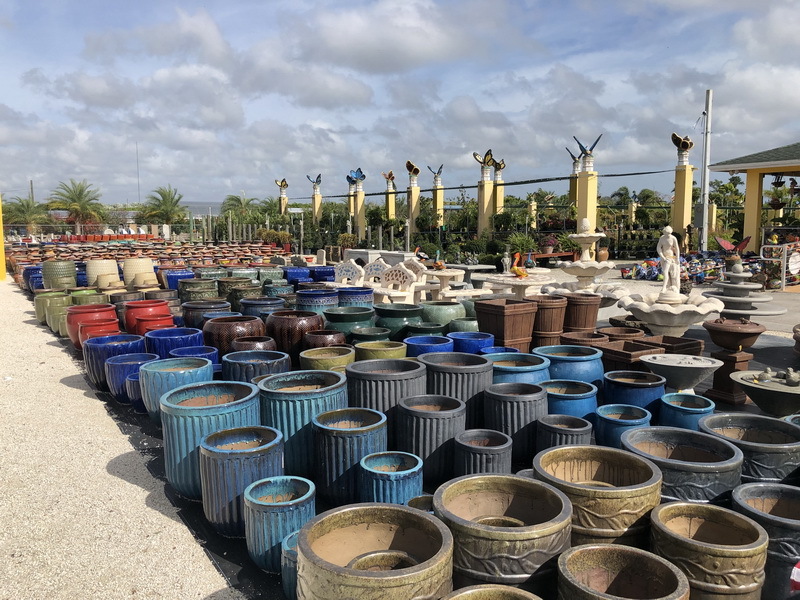 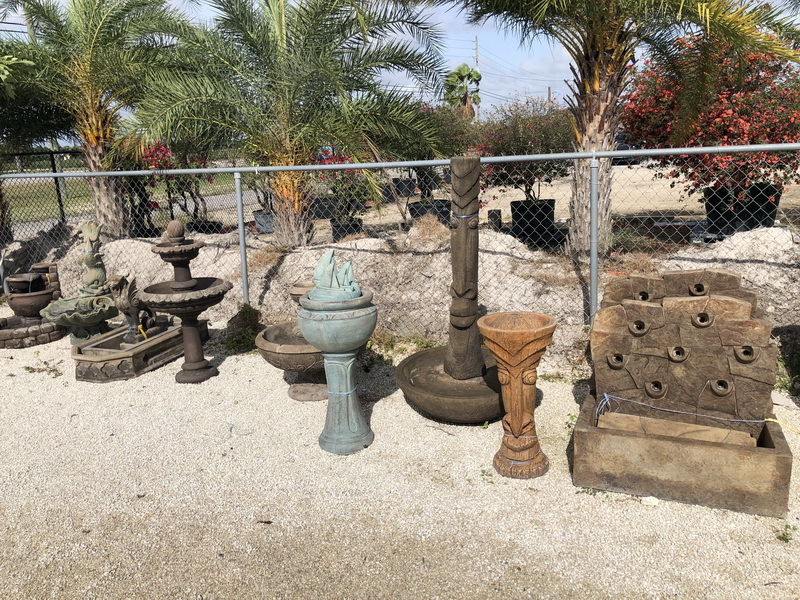 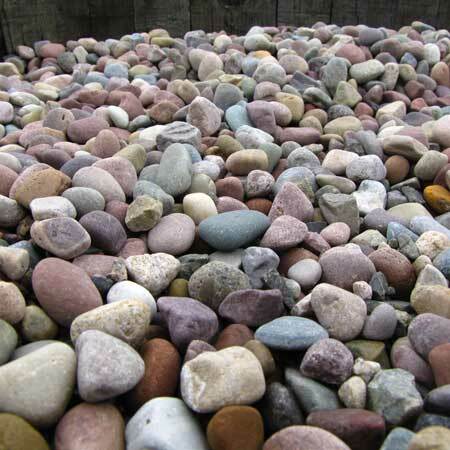 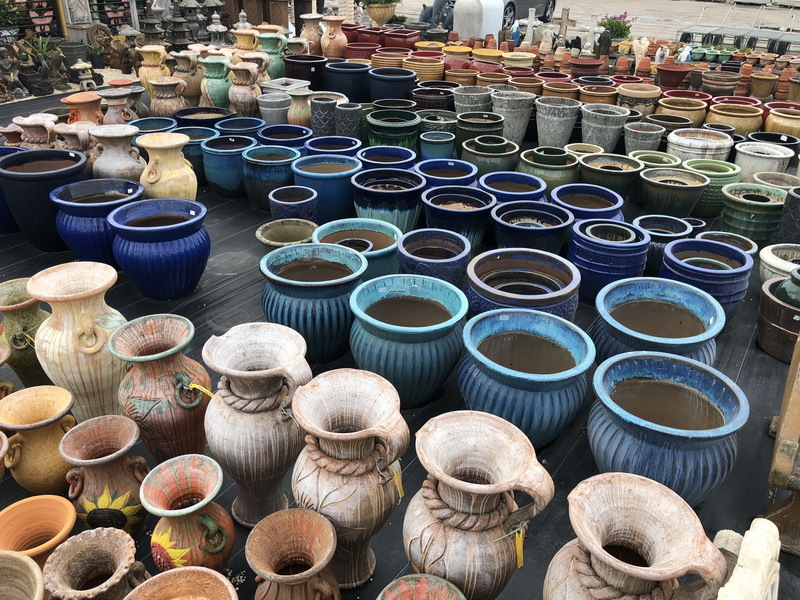 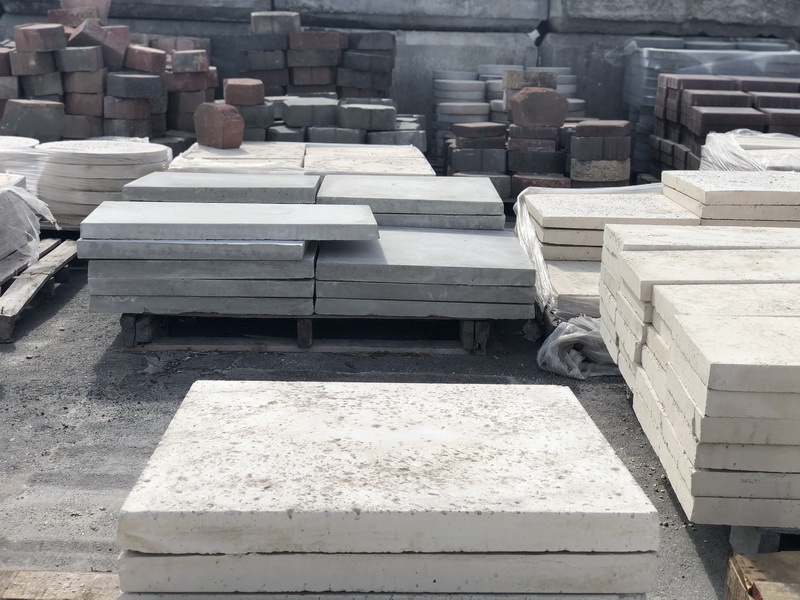 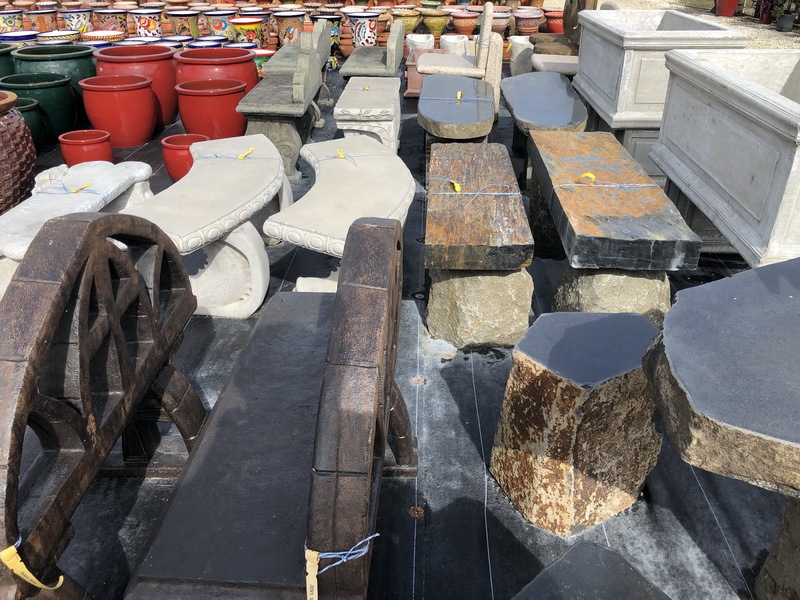 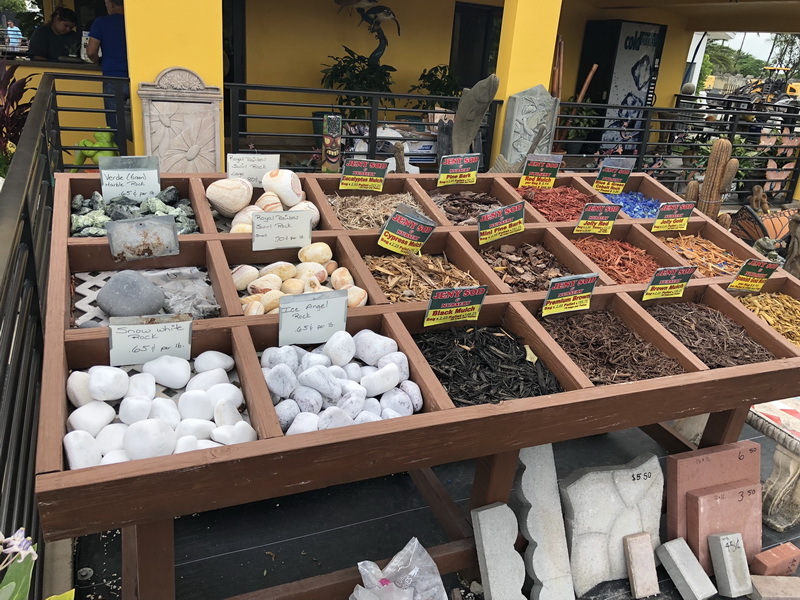 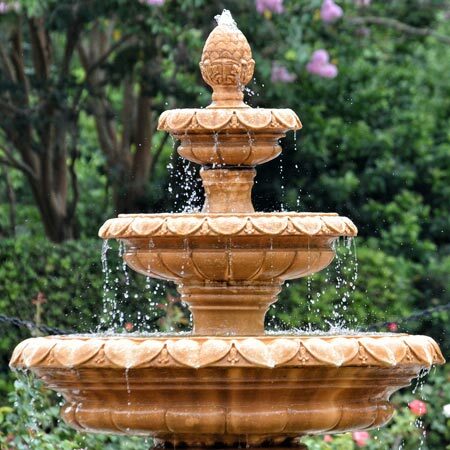 We look forward to helping you with all of your landscape and accessory supply needs. 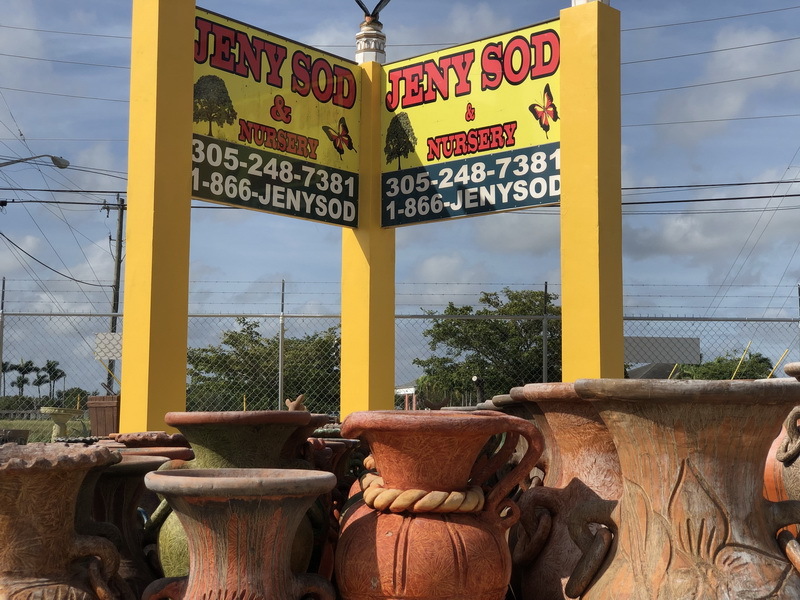 We speak English & Spanish.